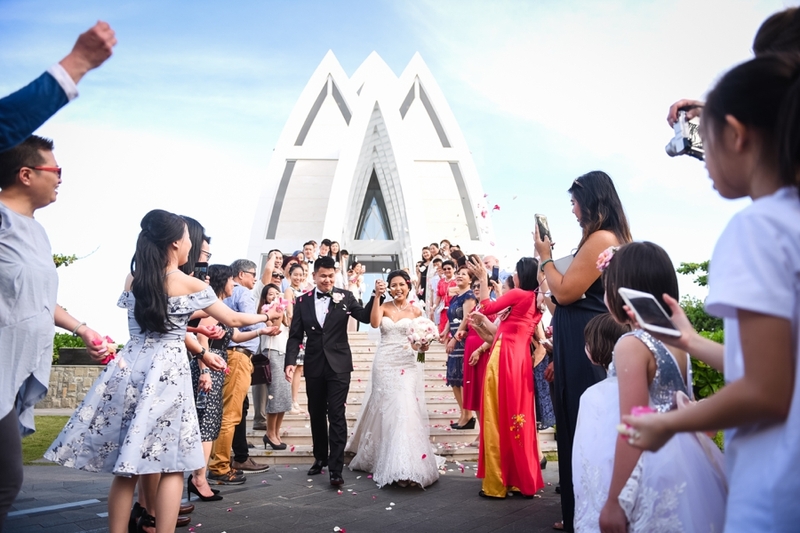 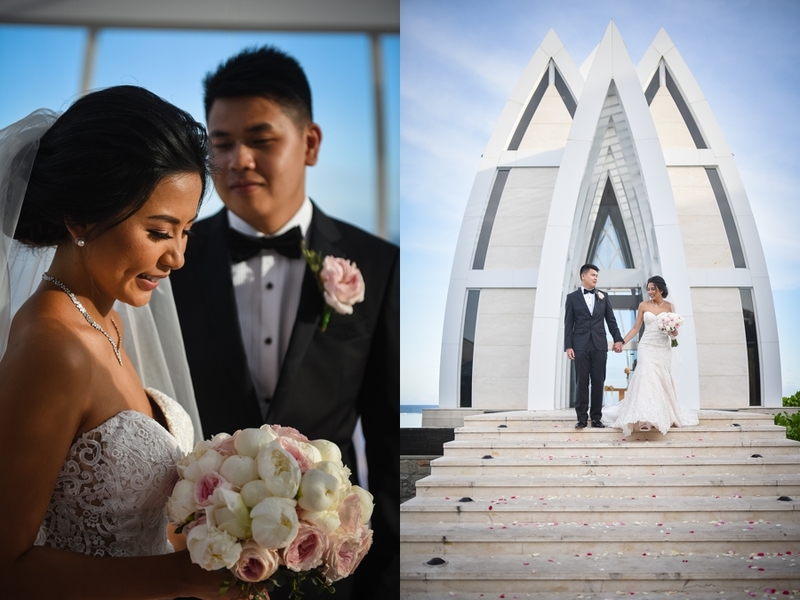 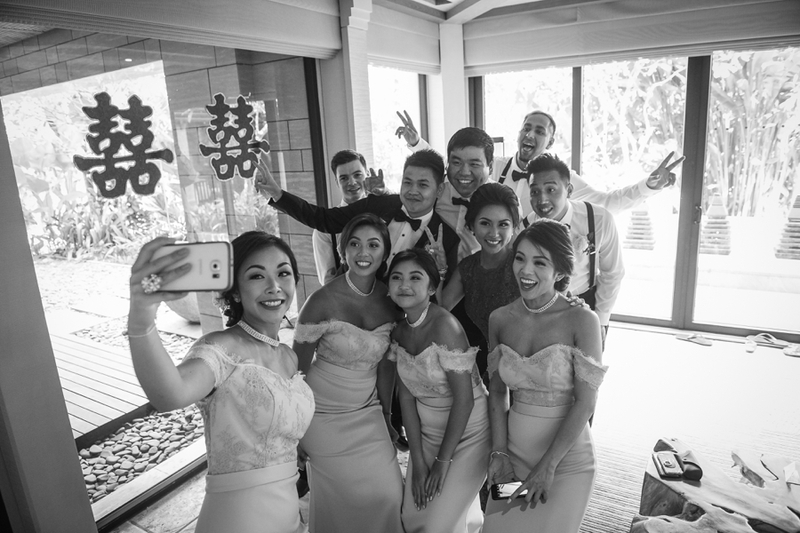 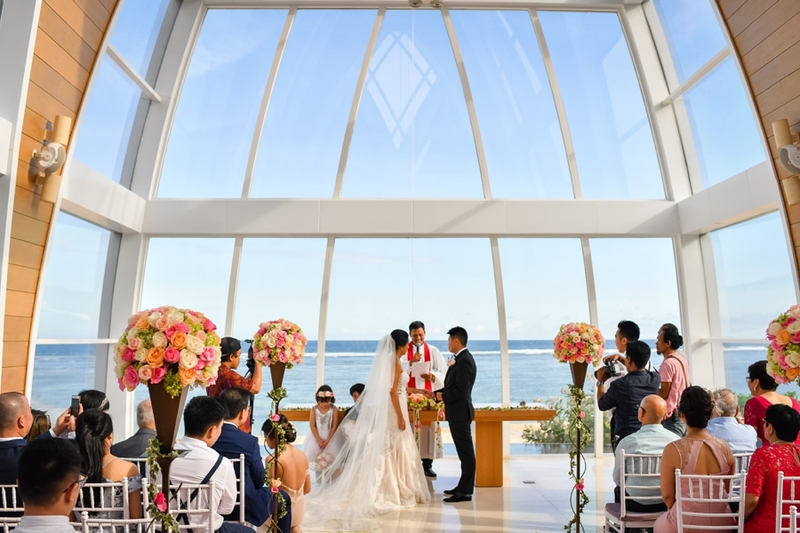 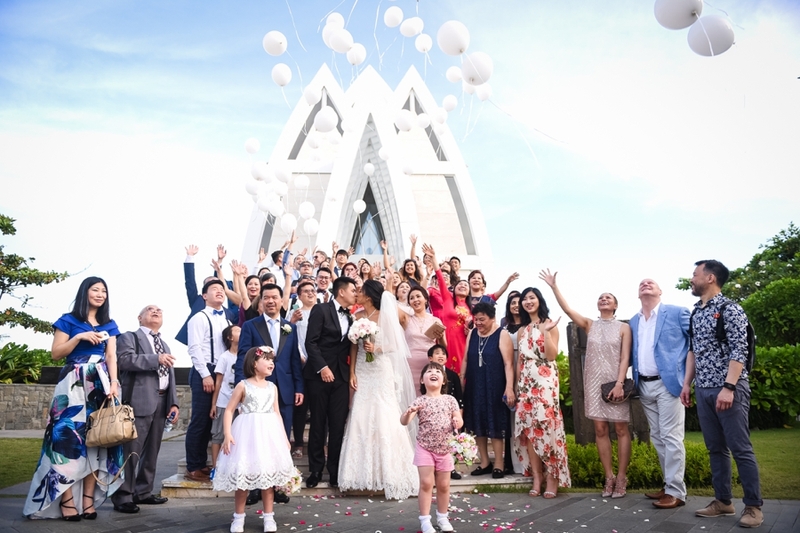 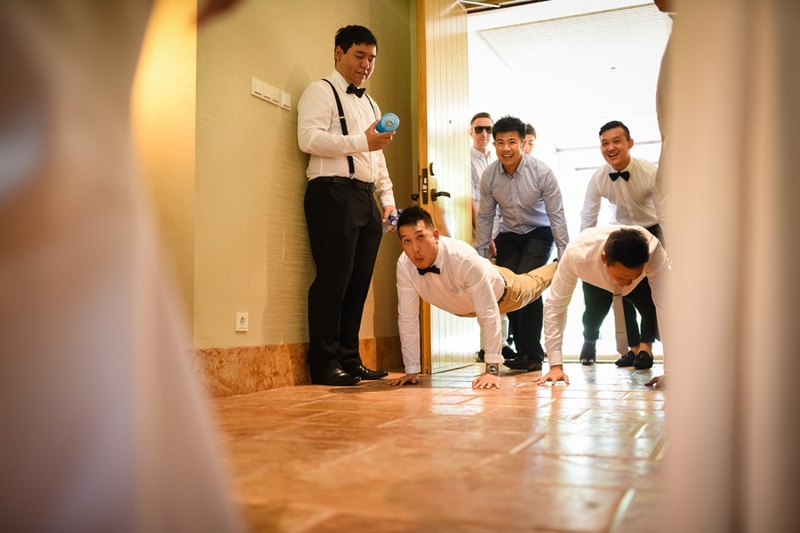 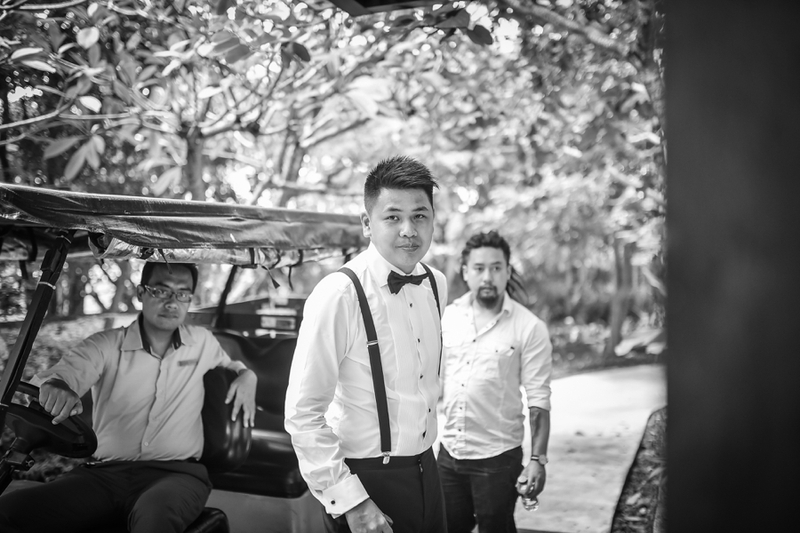 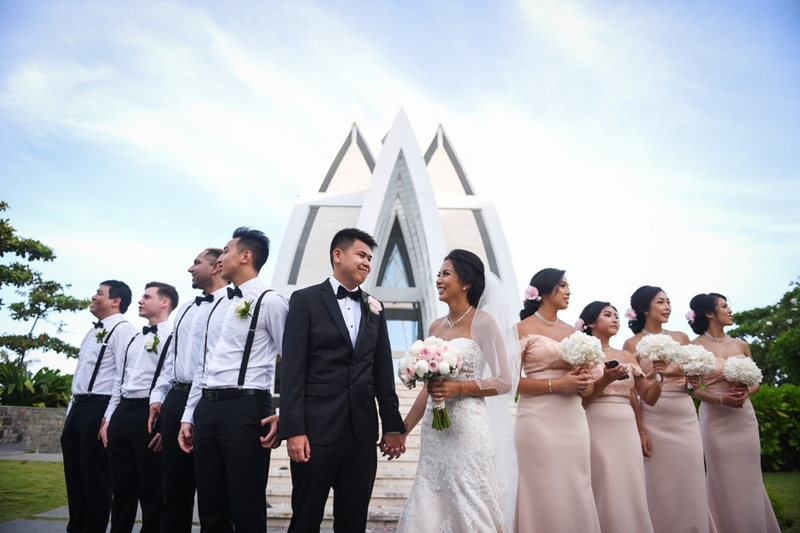 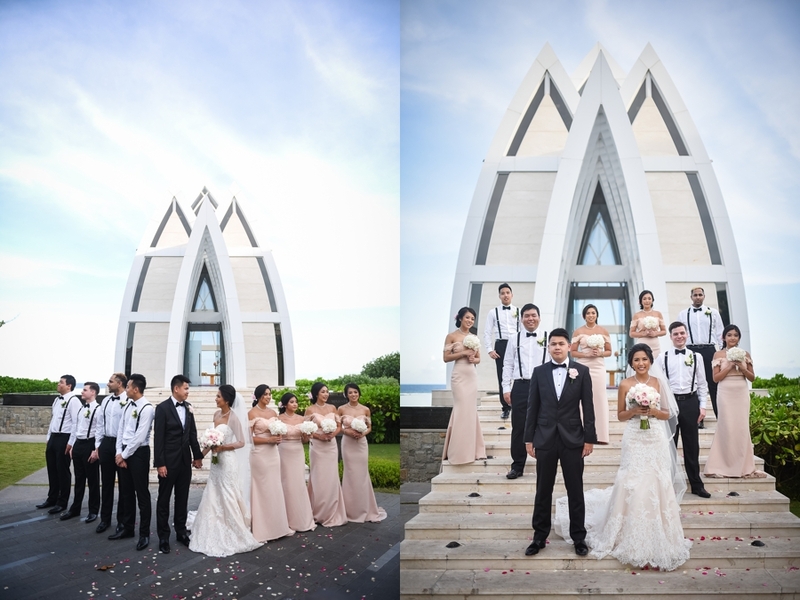 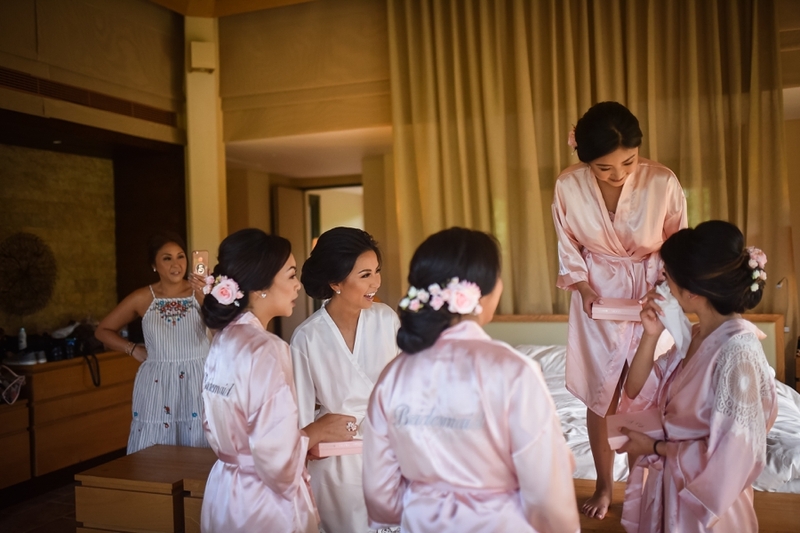 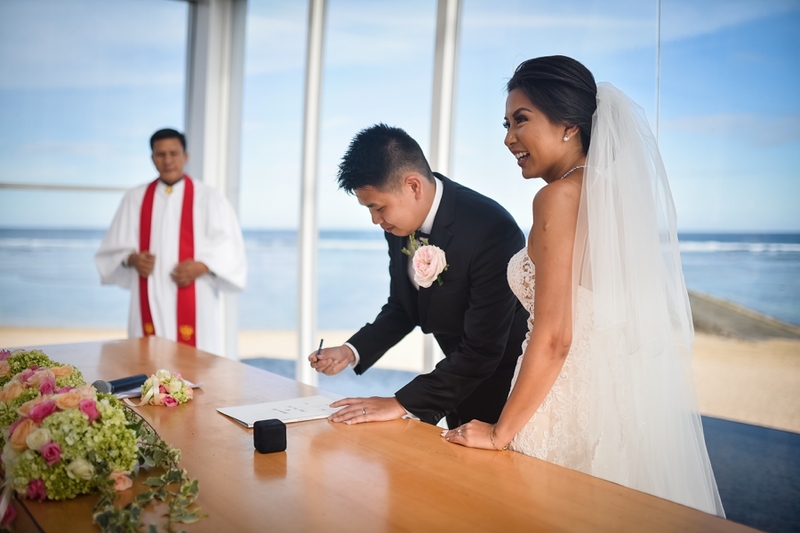 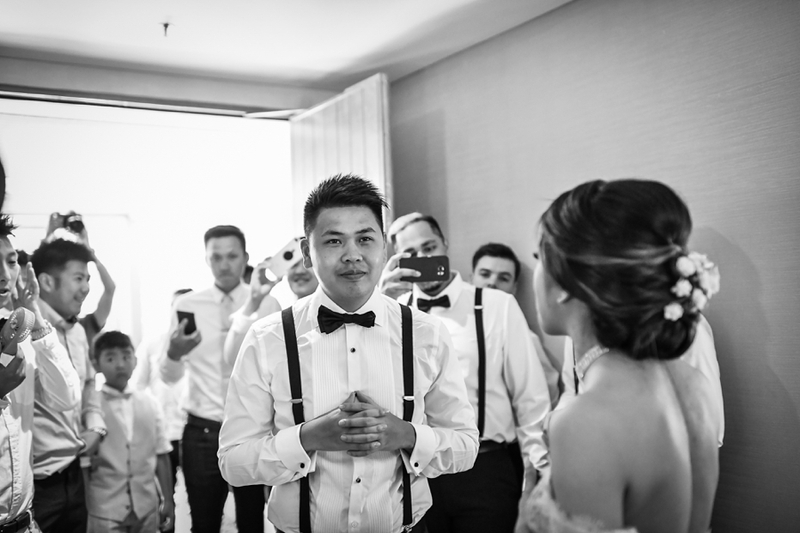 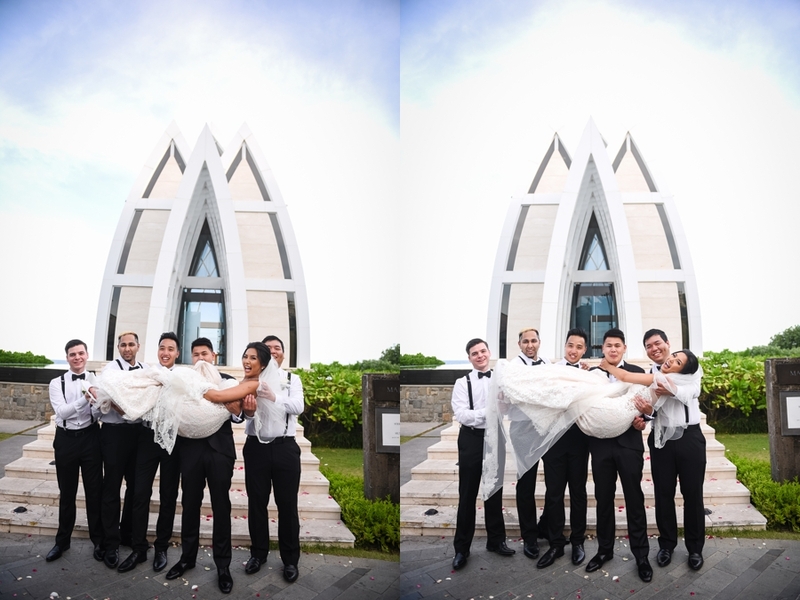 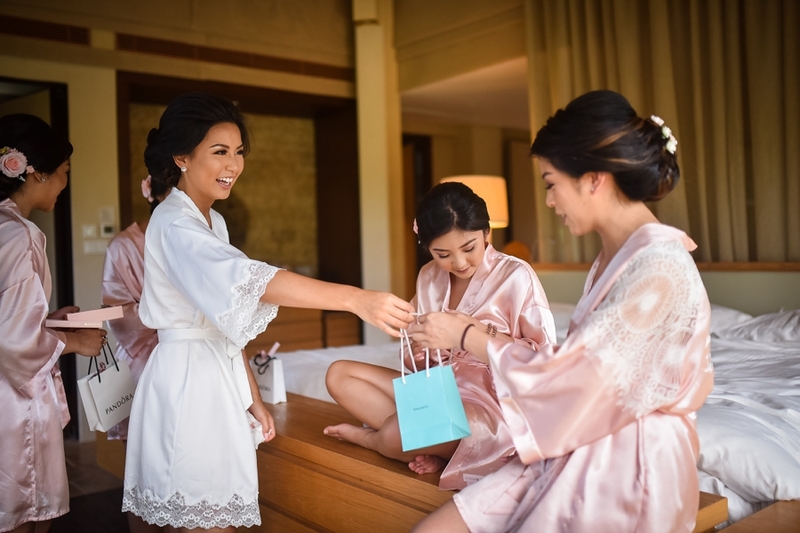 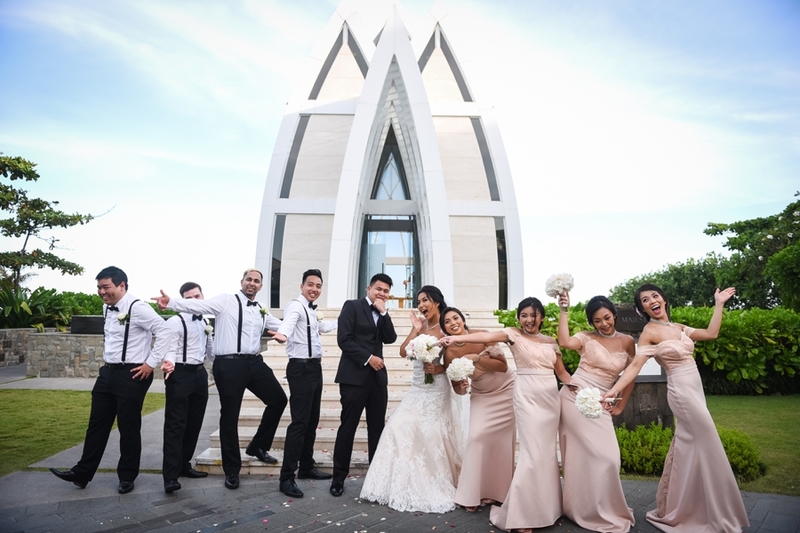 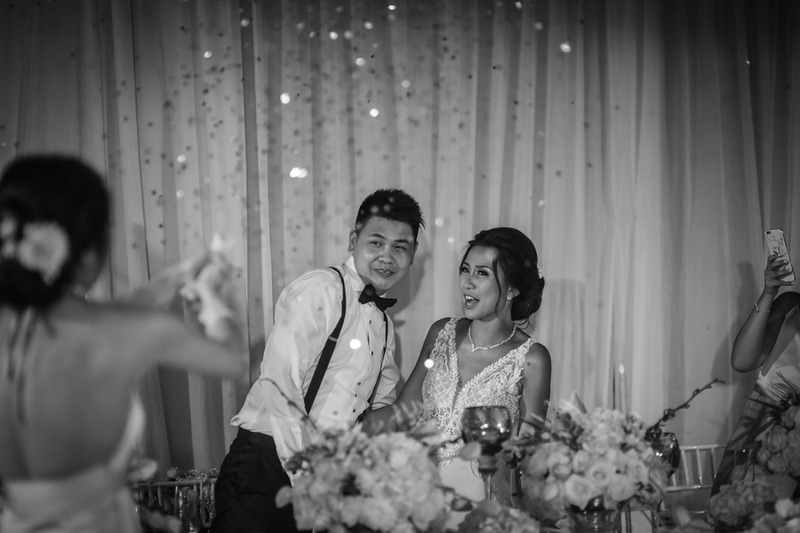 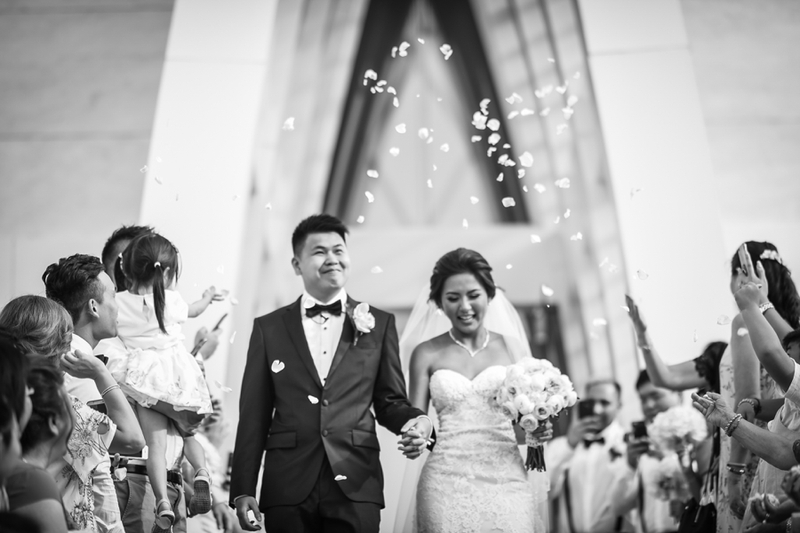 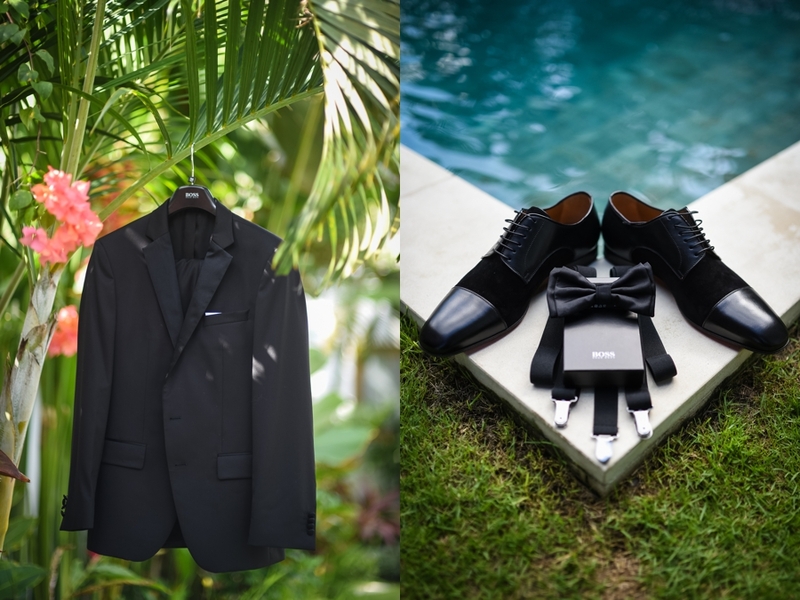 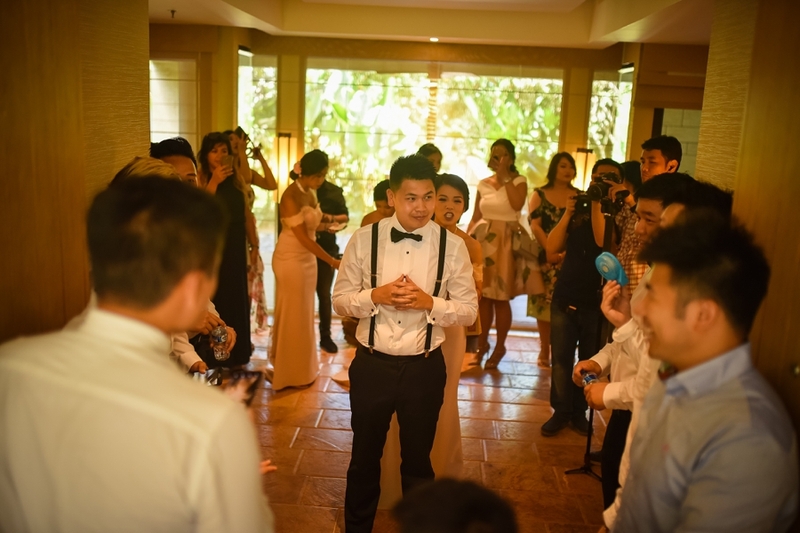 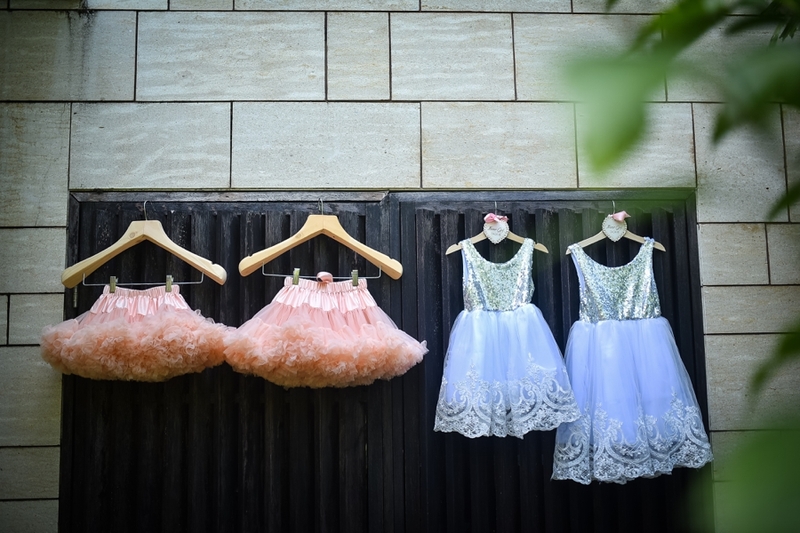 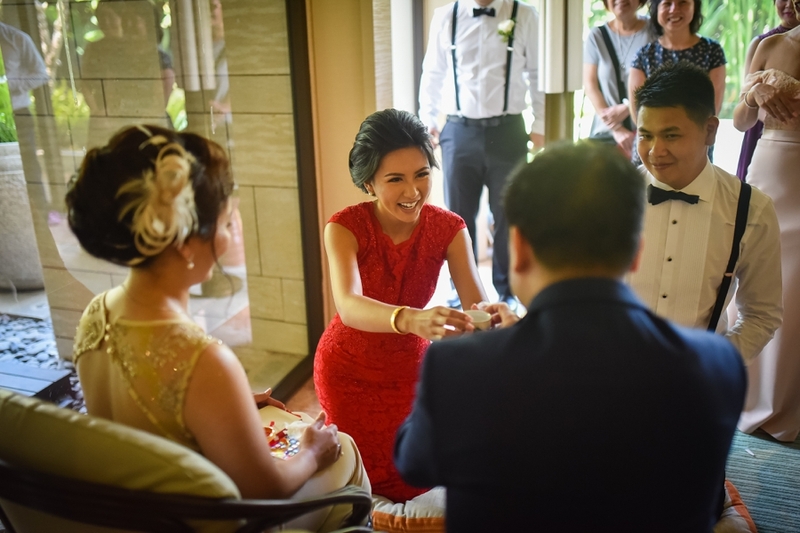 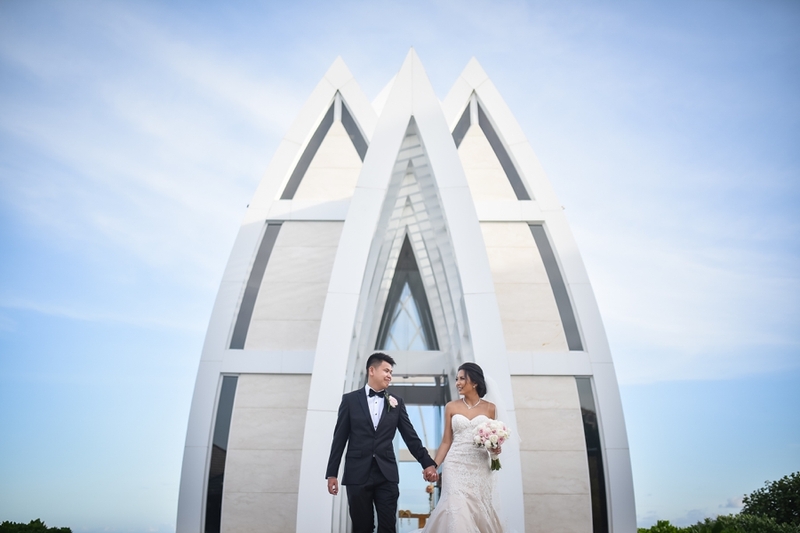 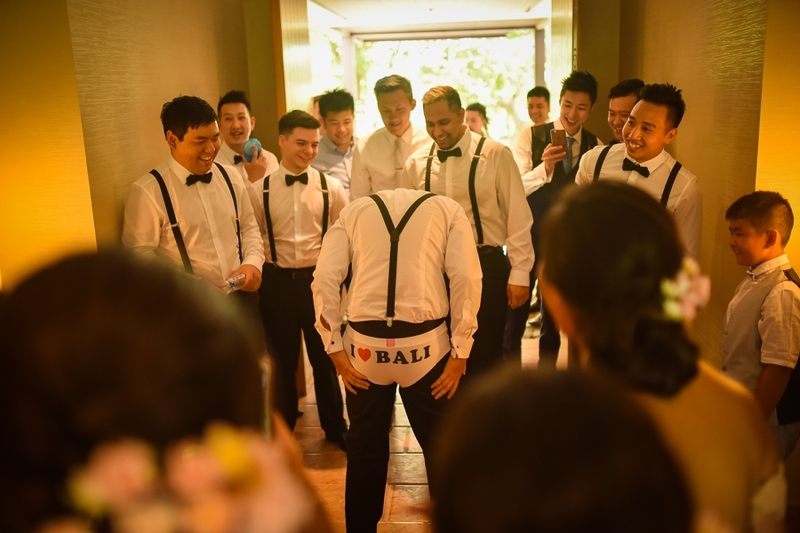 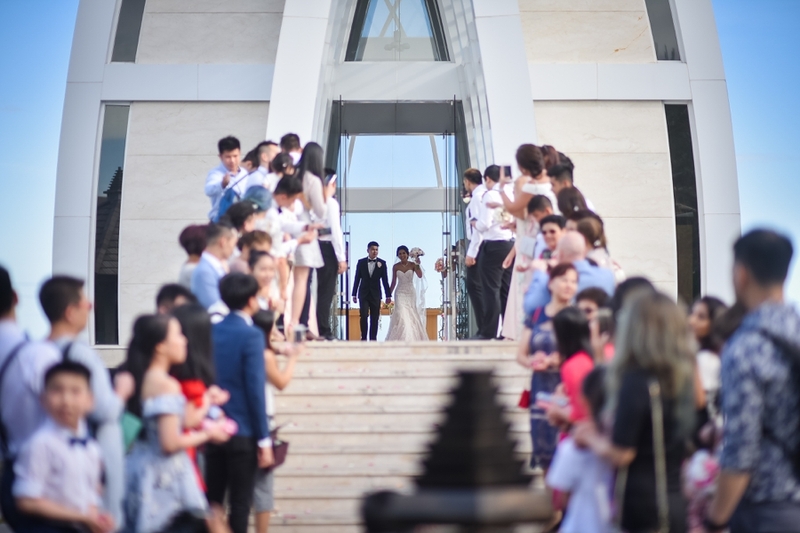 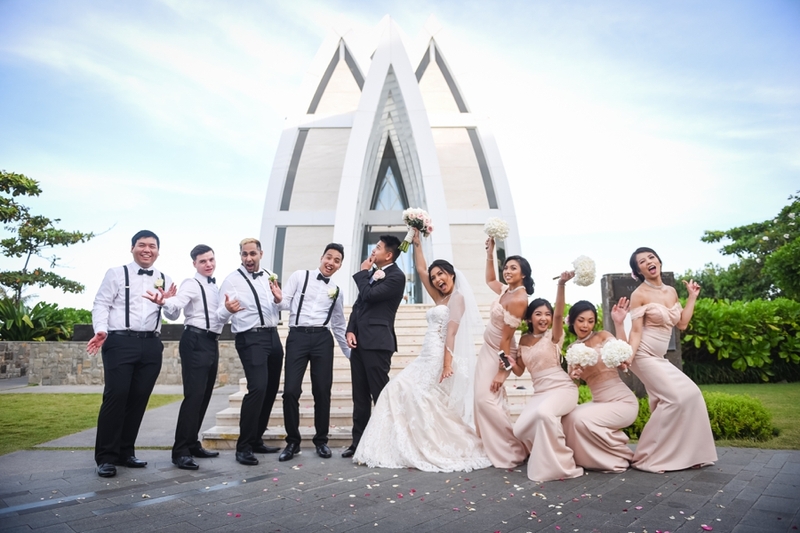 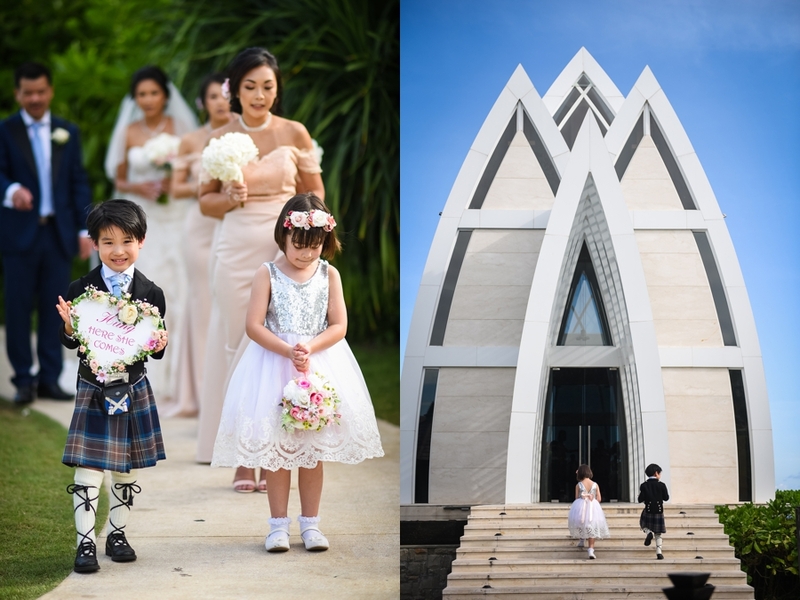 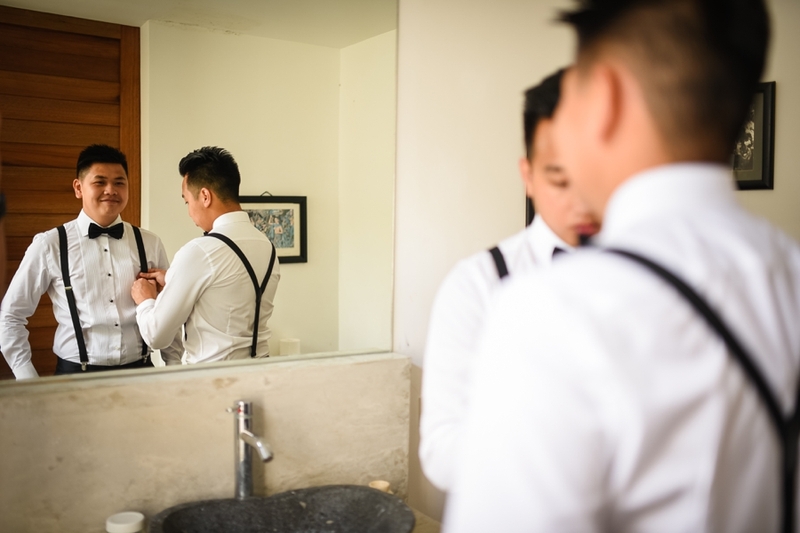 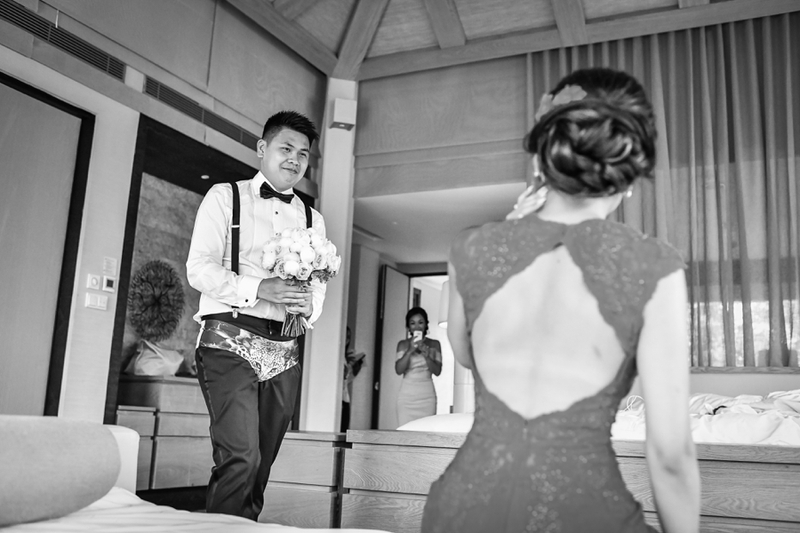 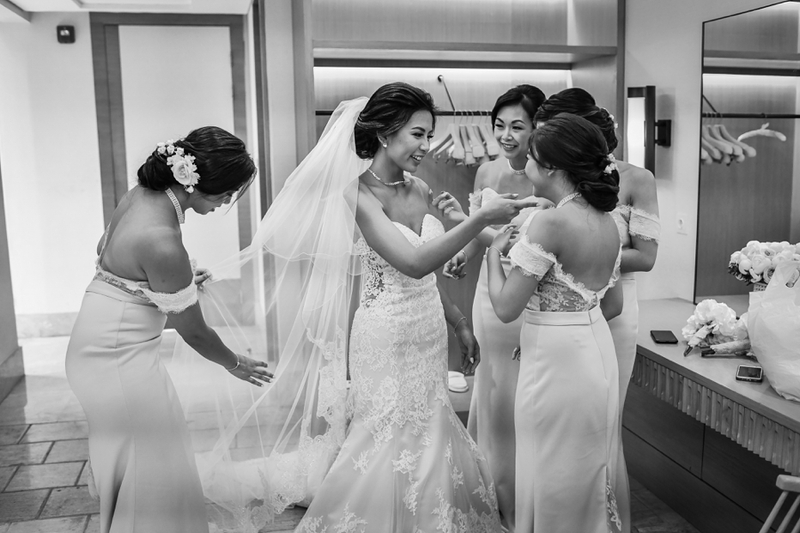 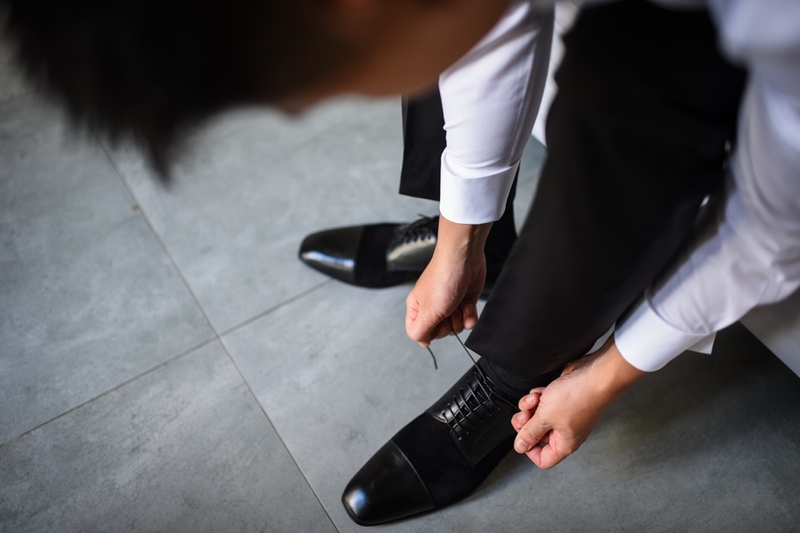 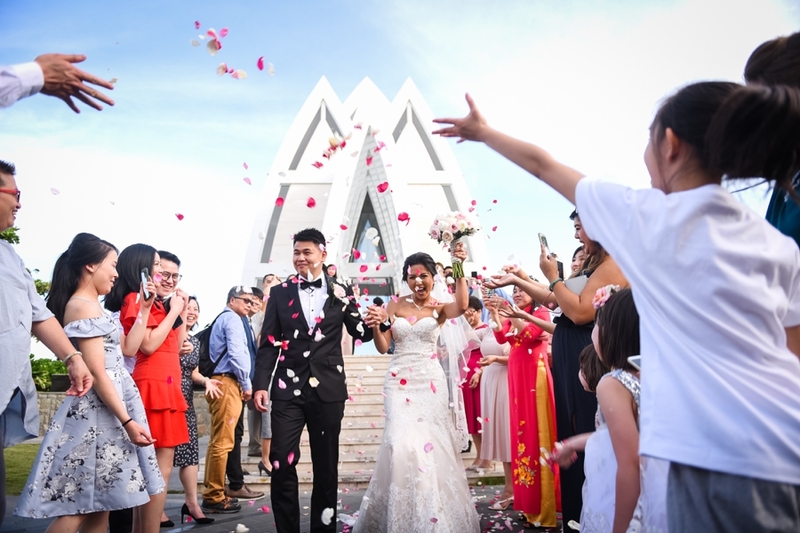 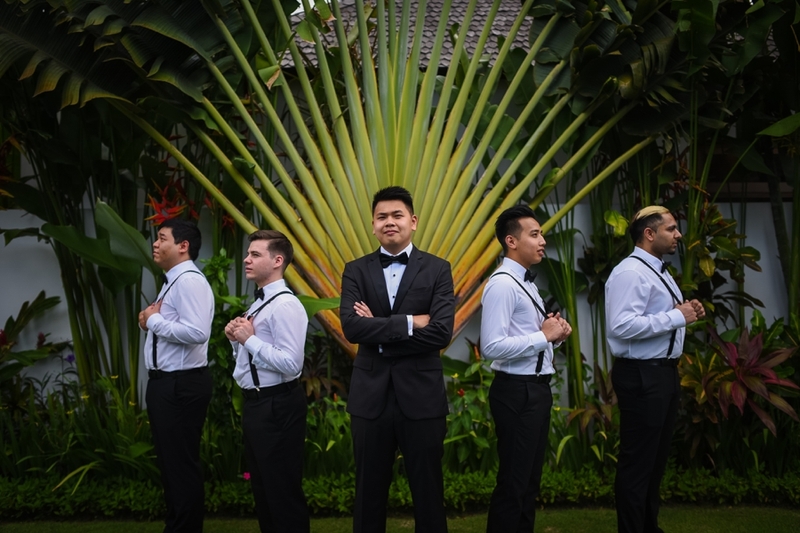 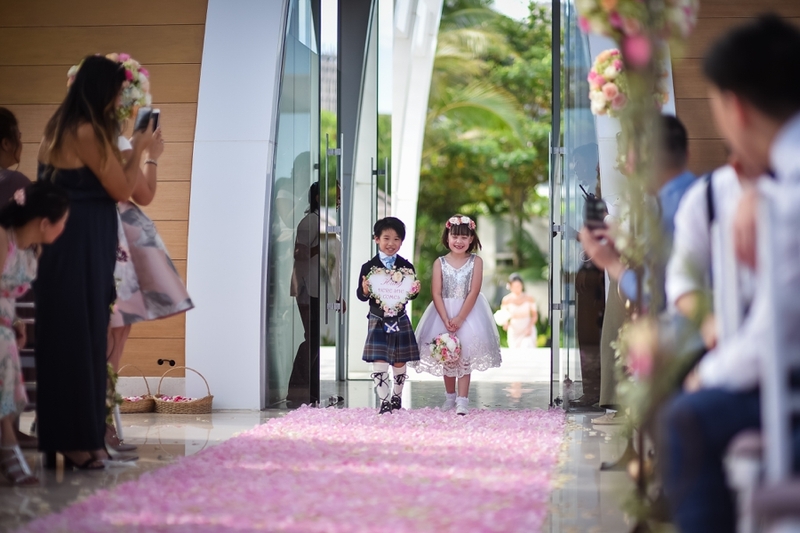 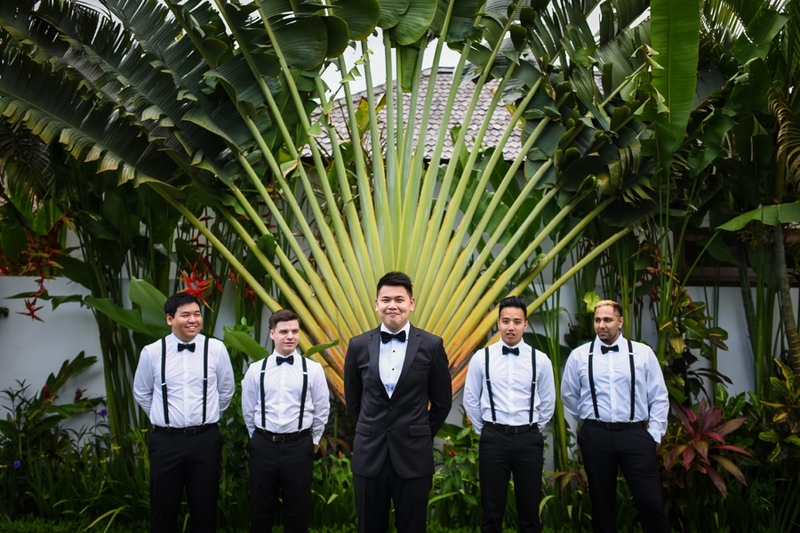 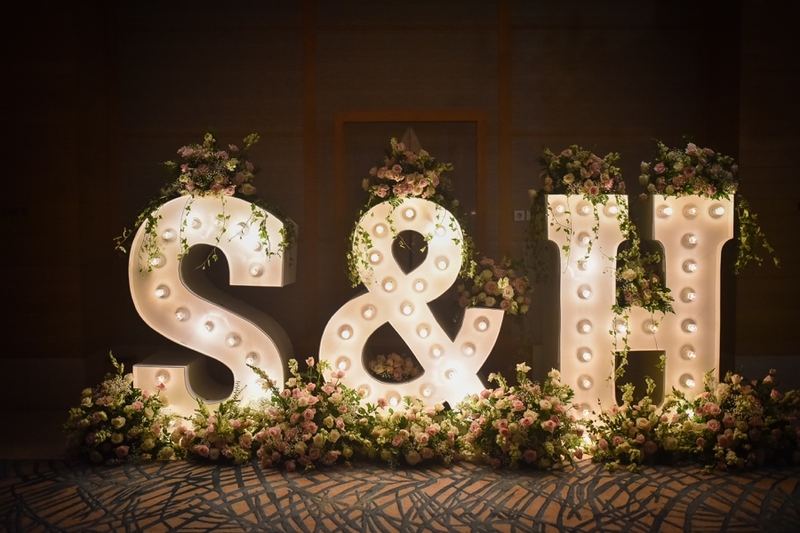 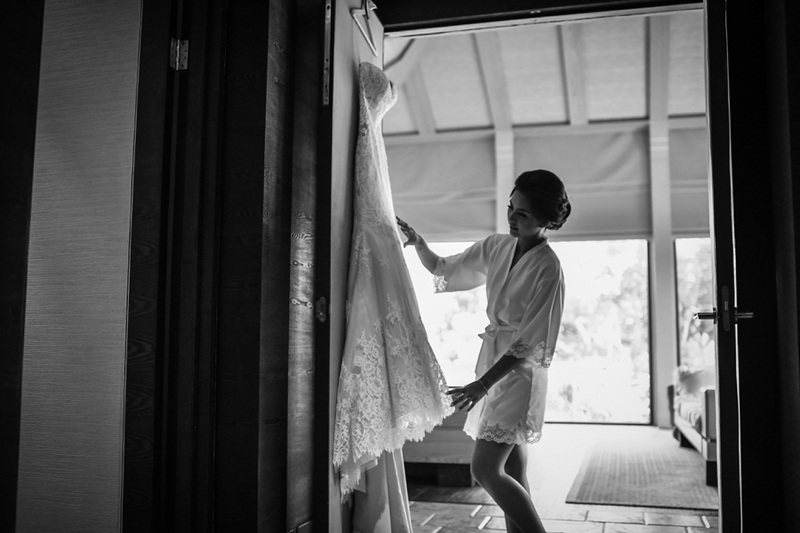 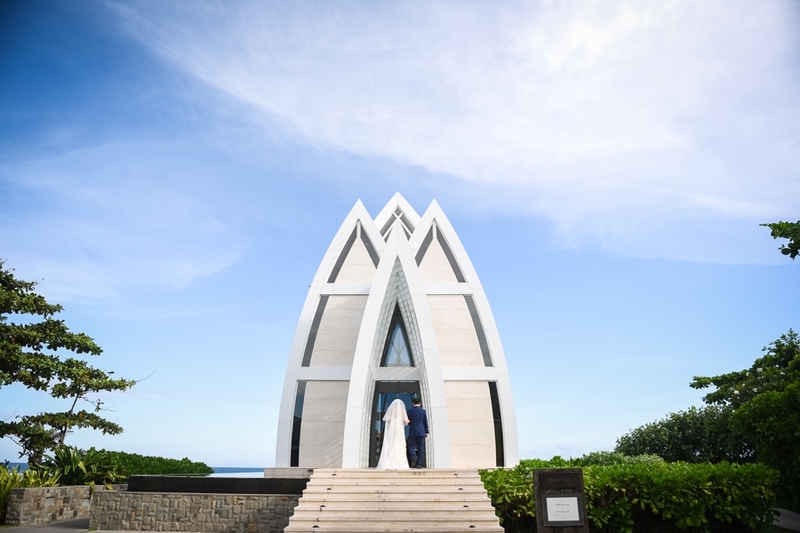 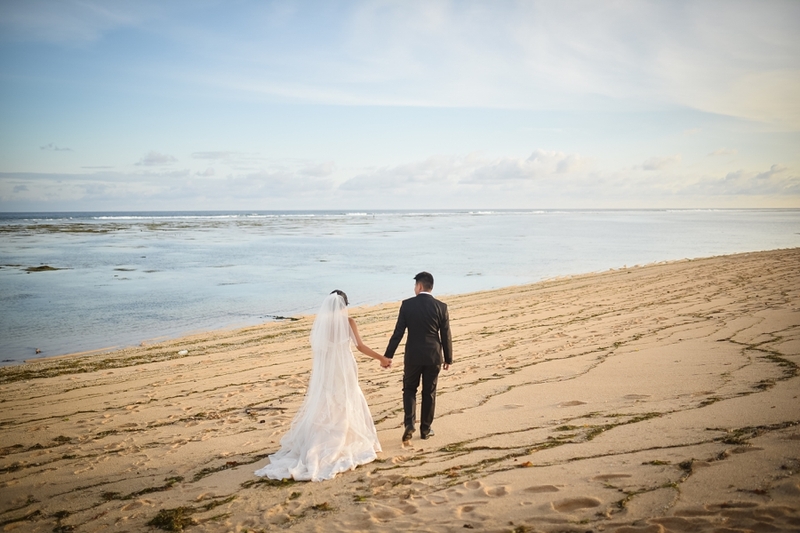 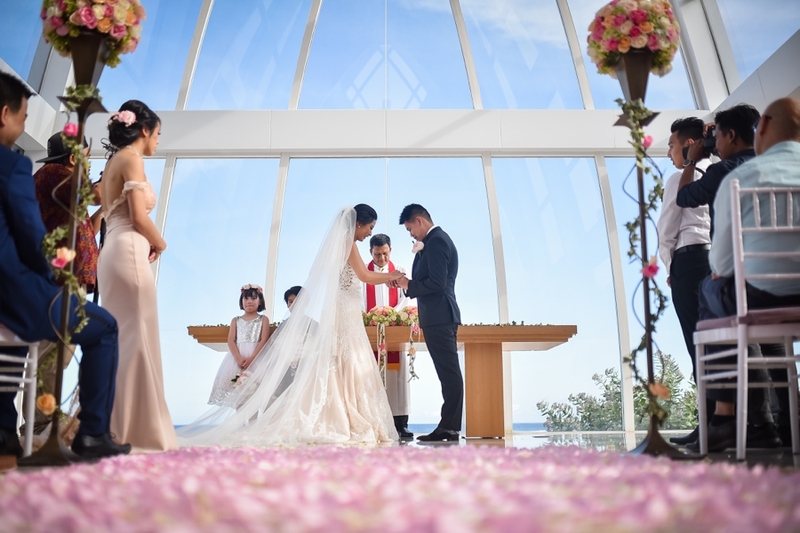 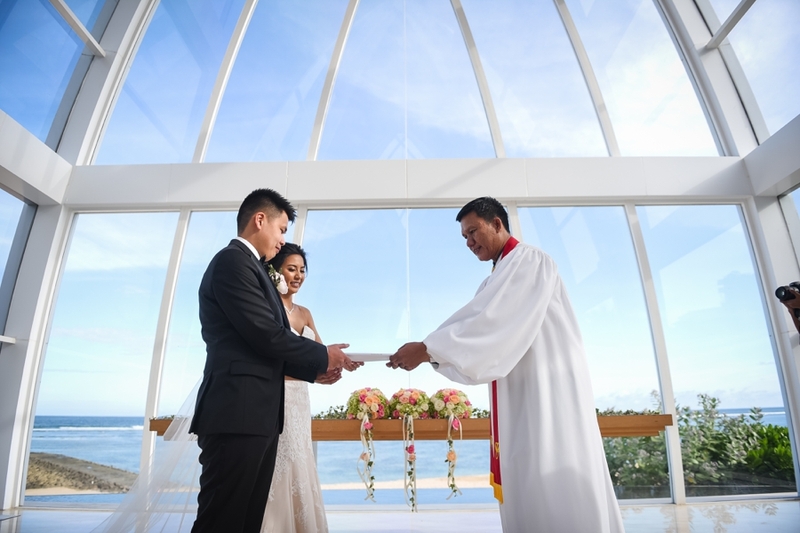 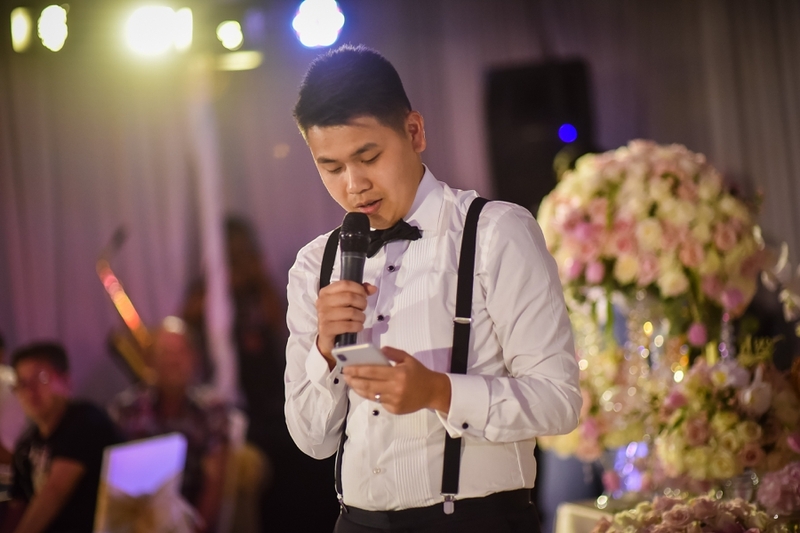 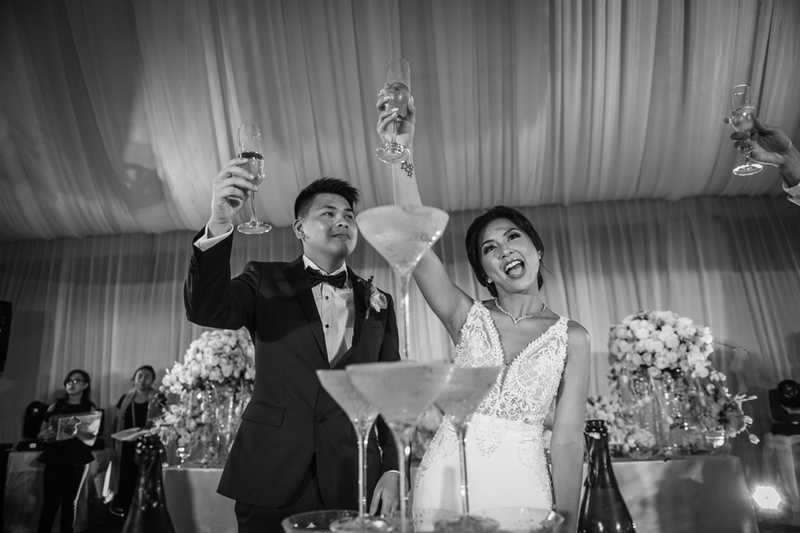 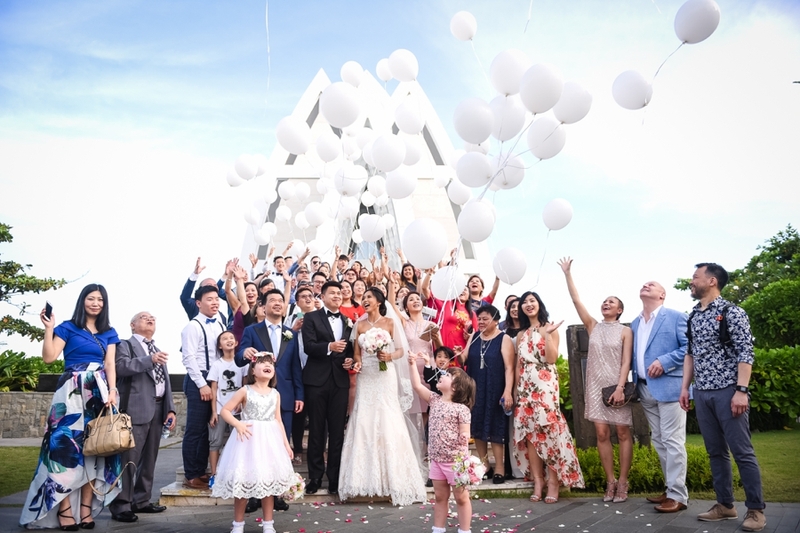 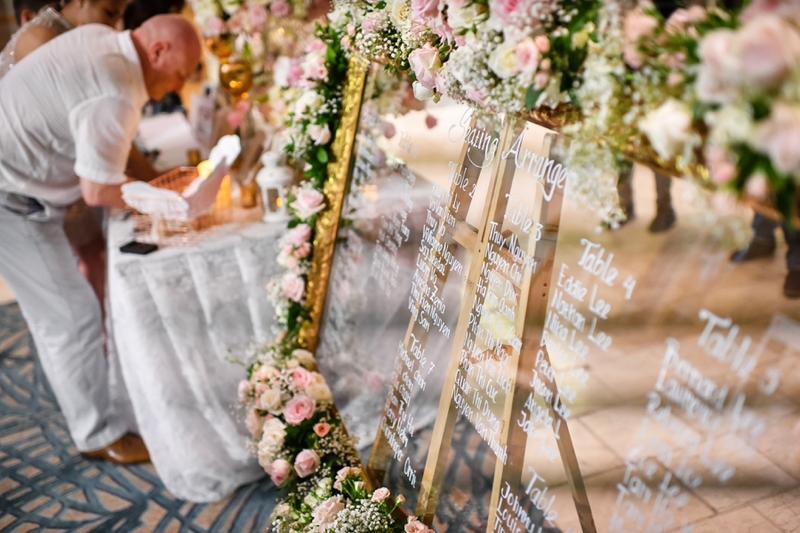 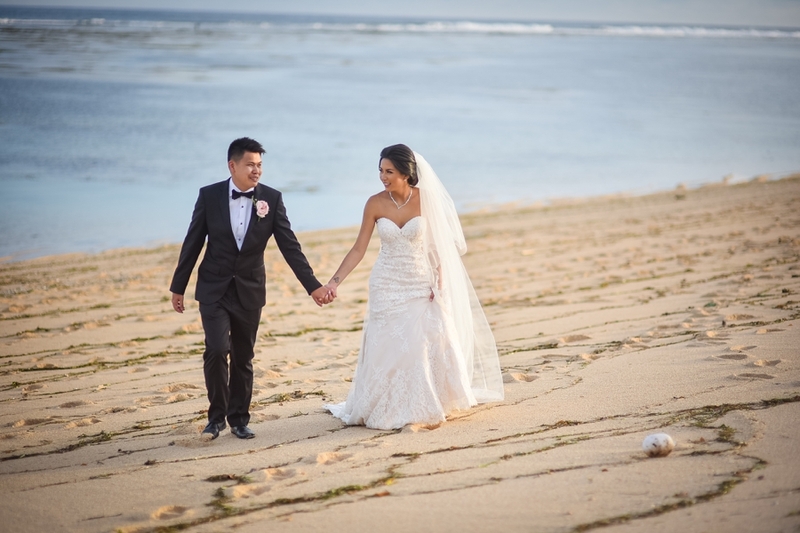 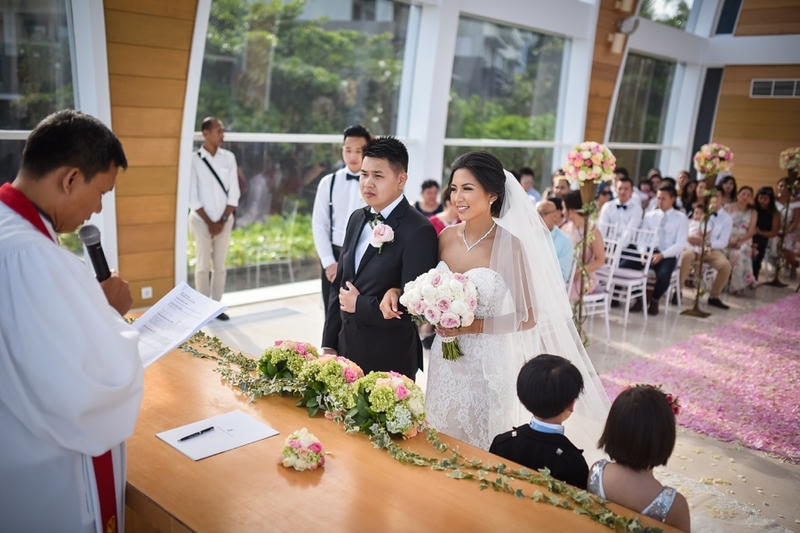 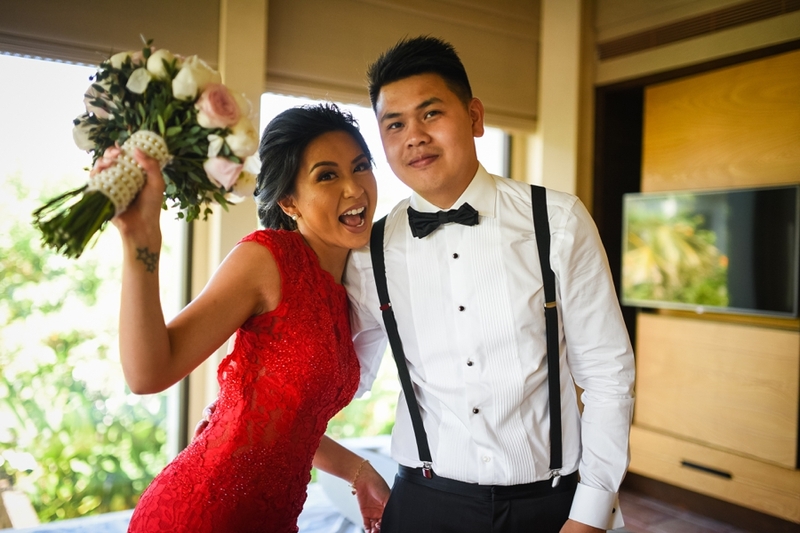 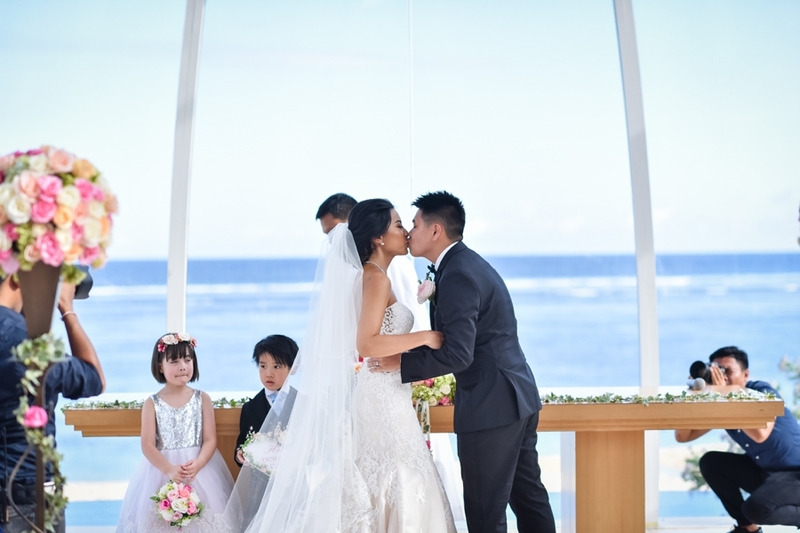 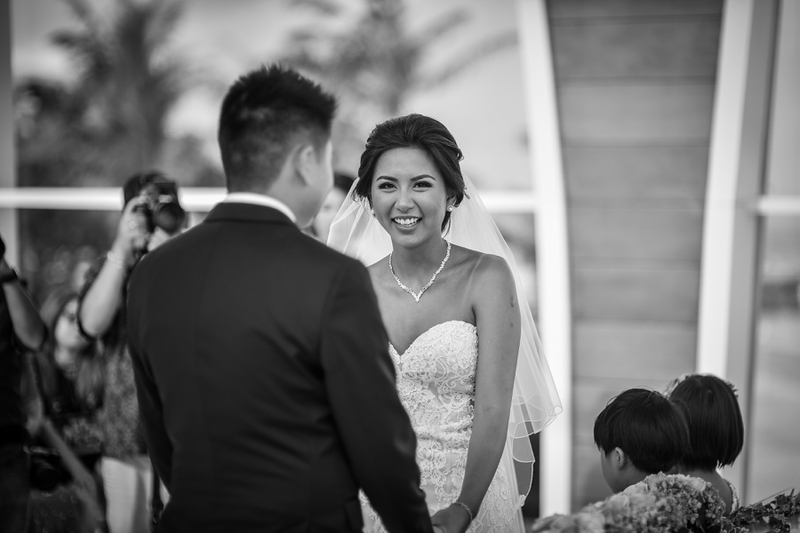 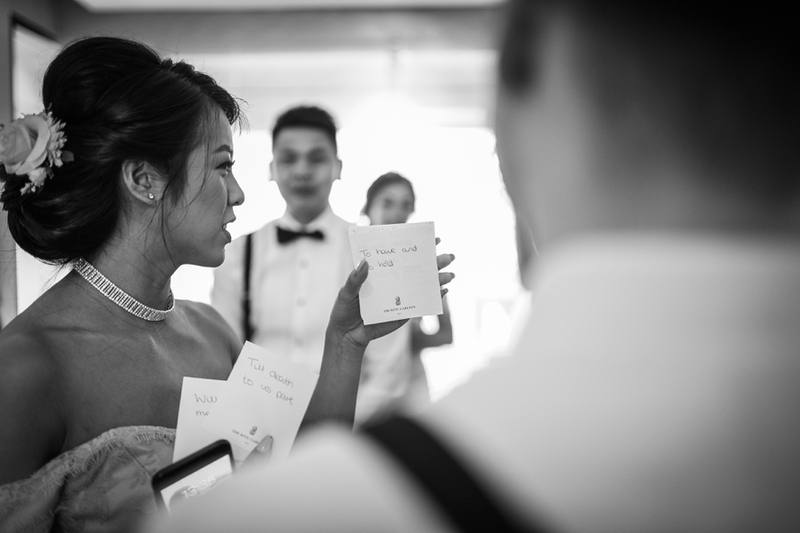 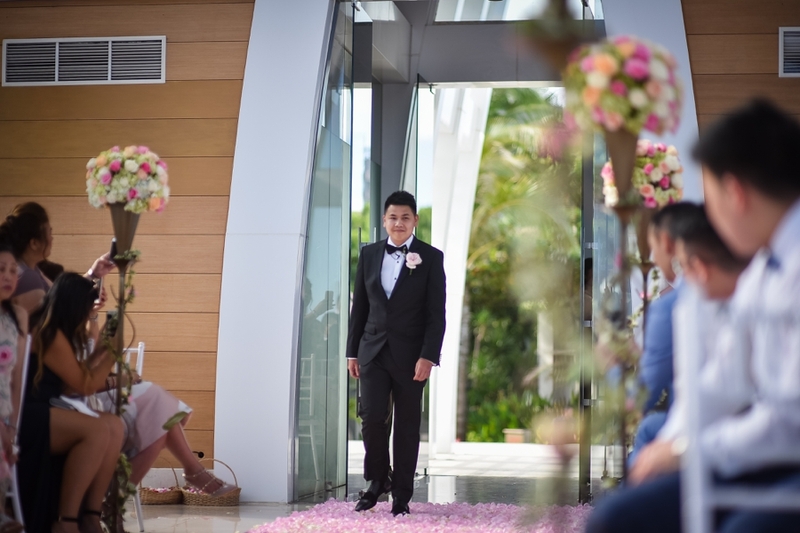 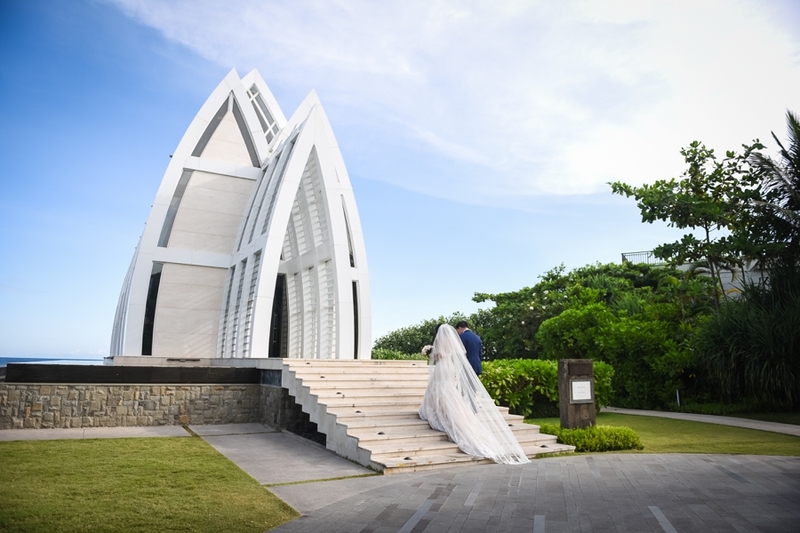 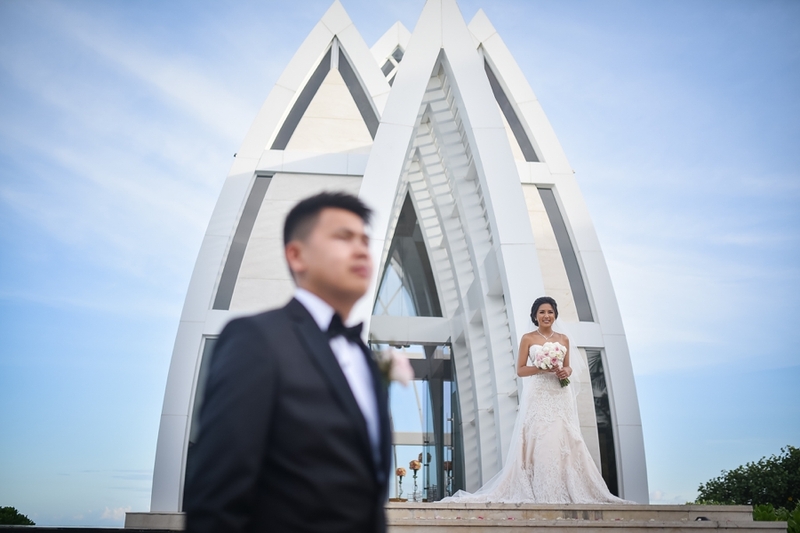 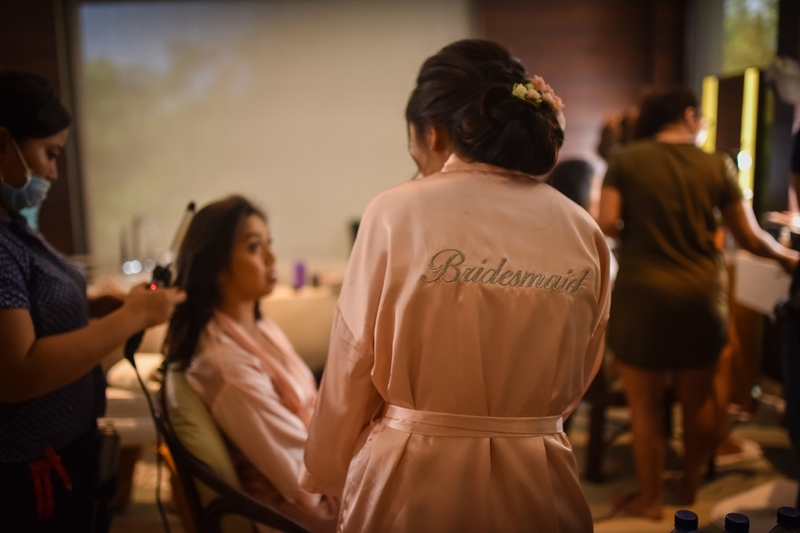 We met Stephanie since two year ago before her wedding, we know, Wedding always takes time and efforts to arrange everything, Stephanie and Hung searching the best vendor for their dream wedding in Bali, so they arrange it earlier. 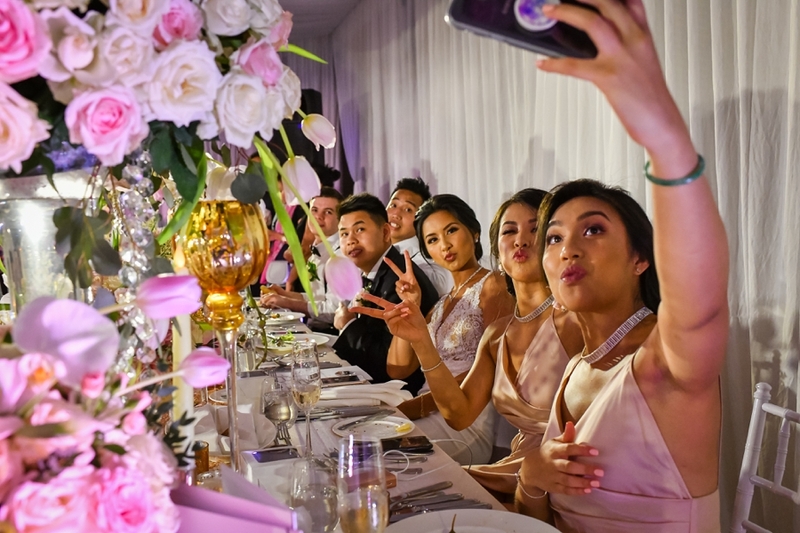 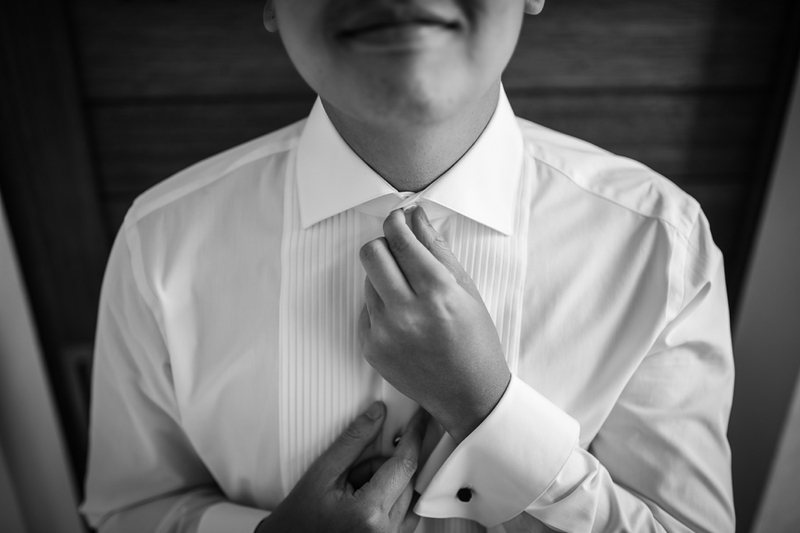 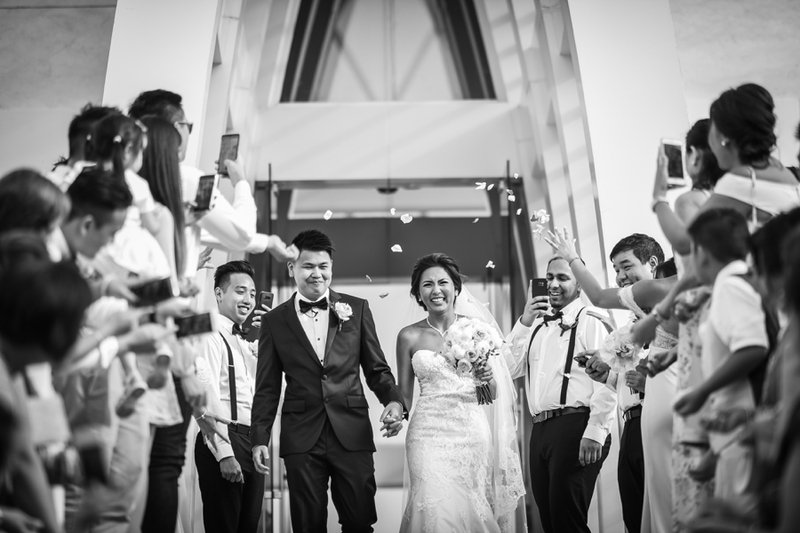 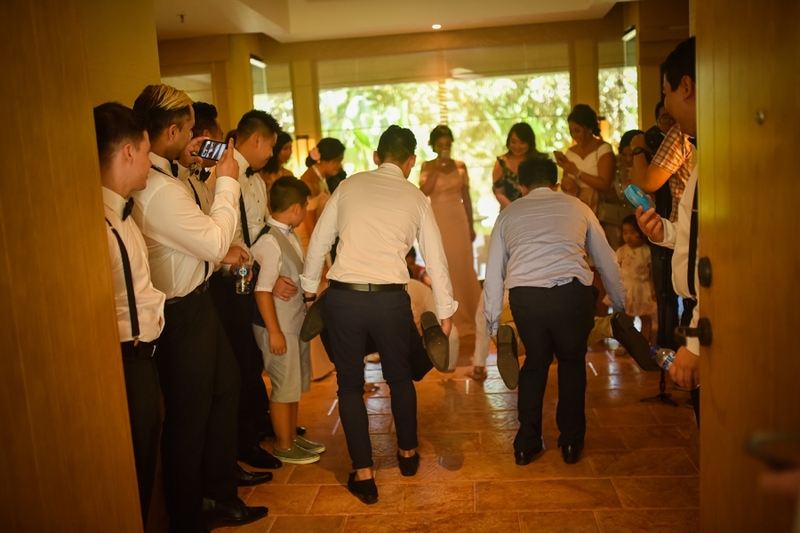 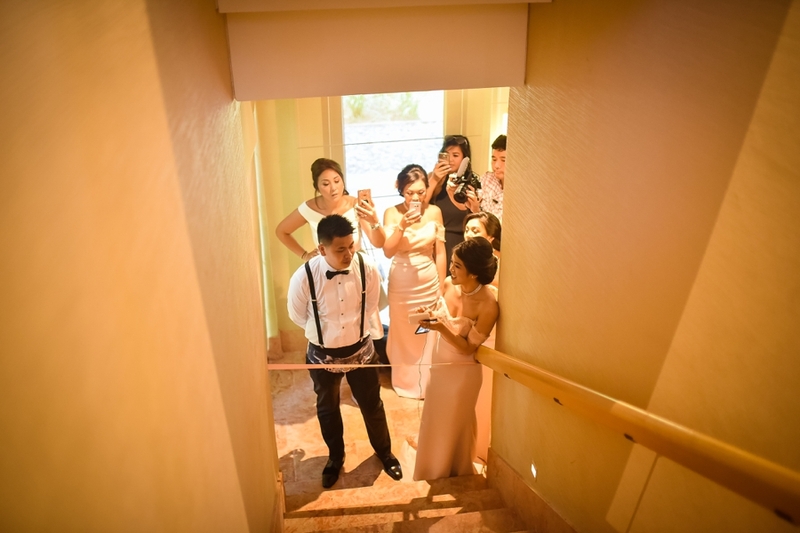 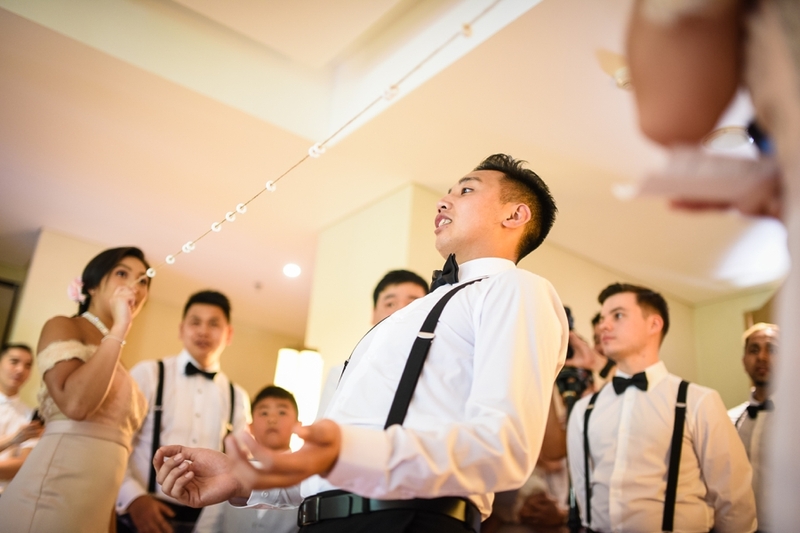 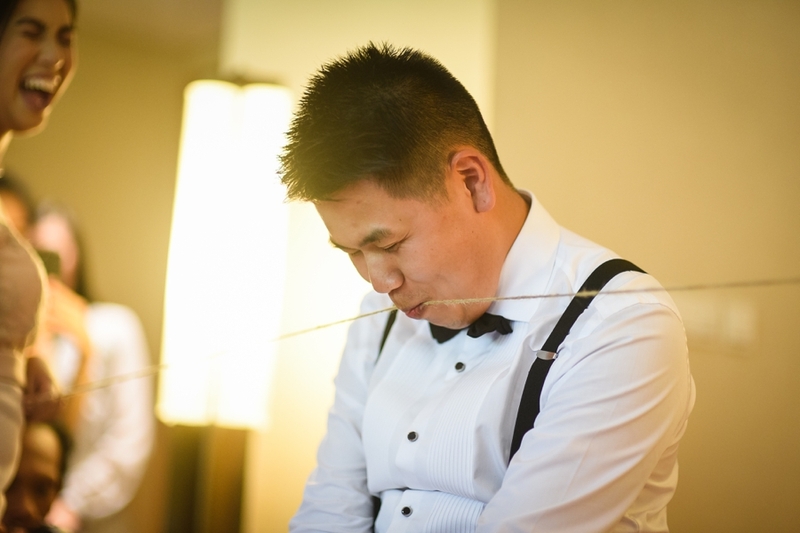 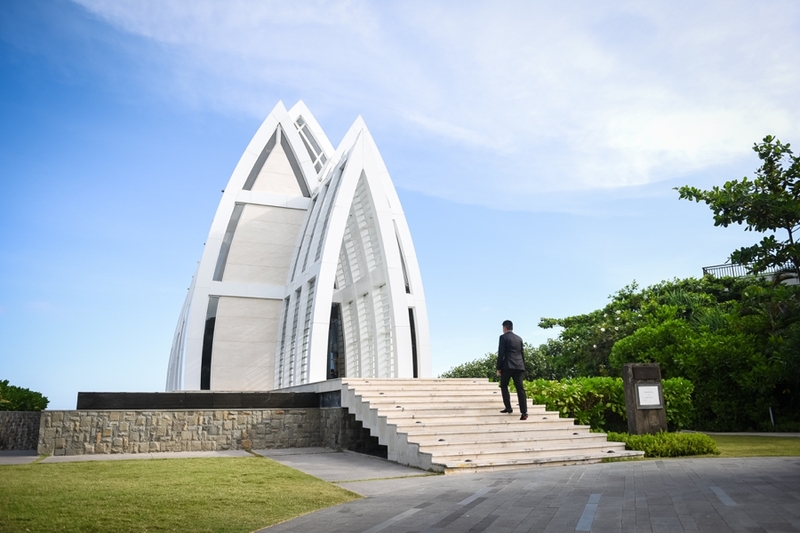 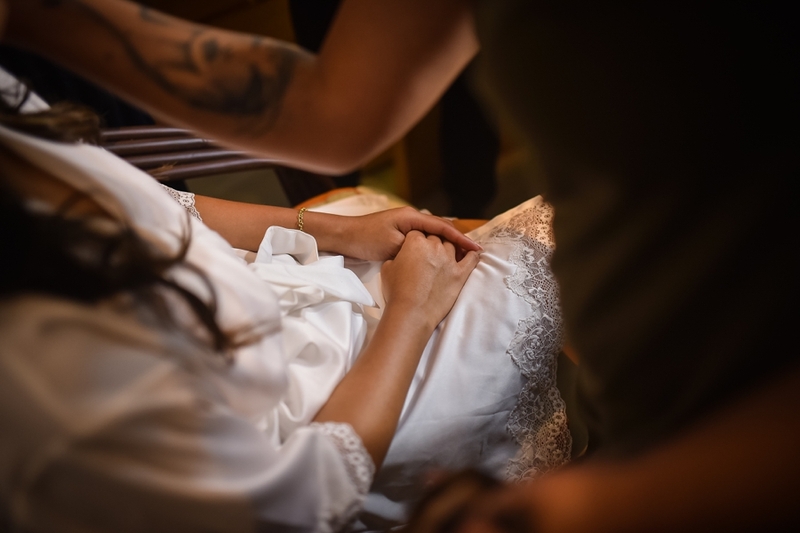 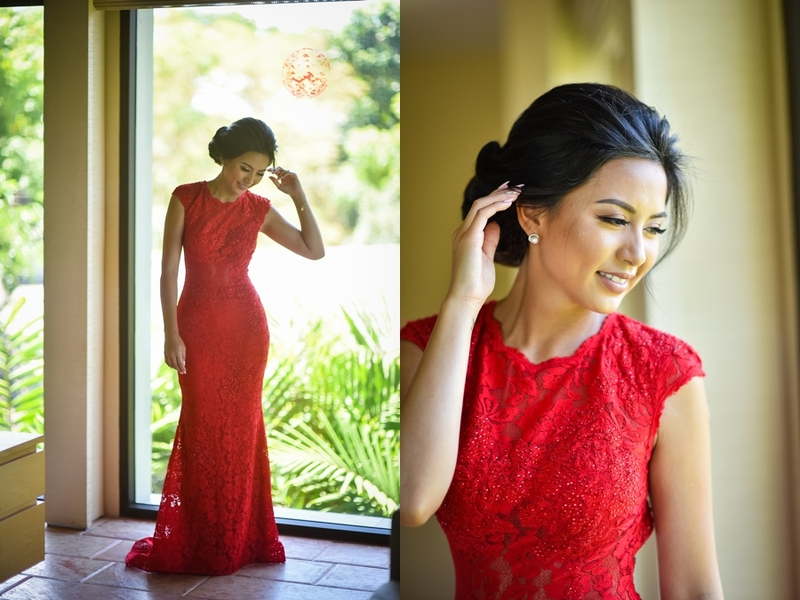 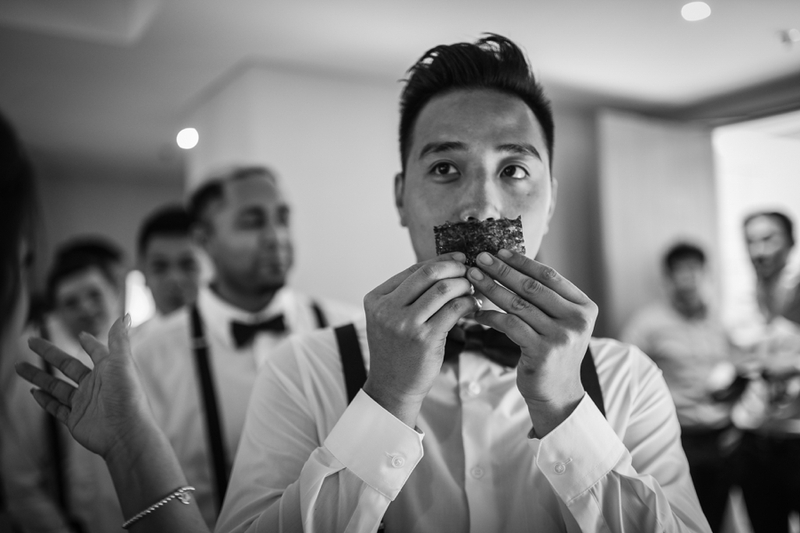 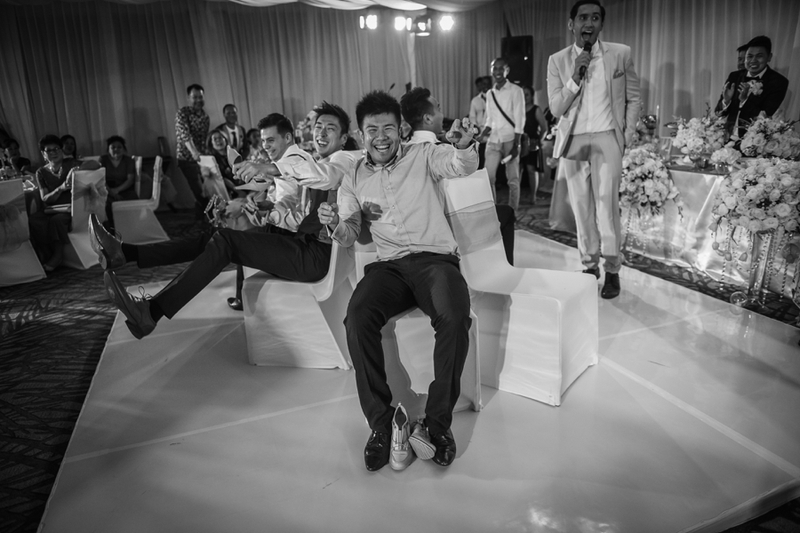 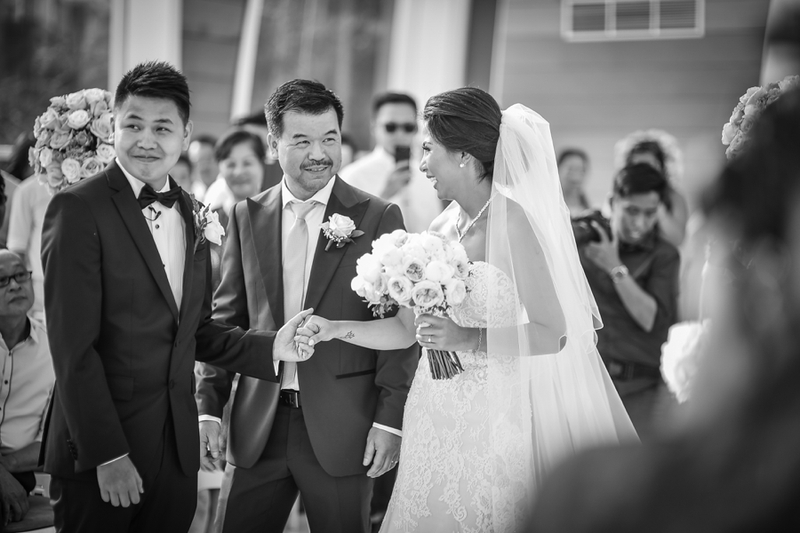 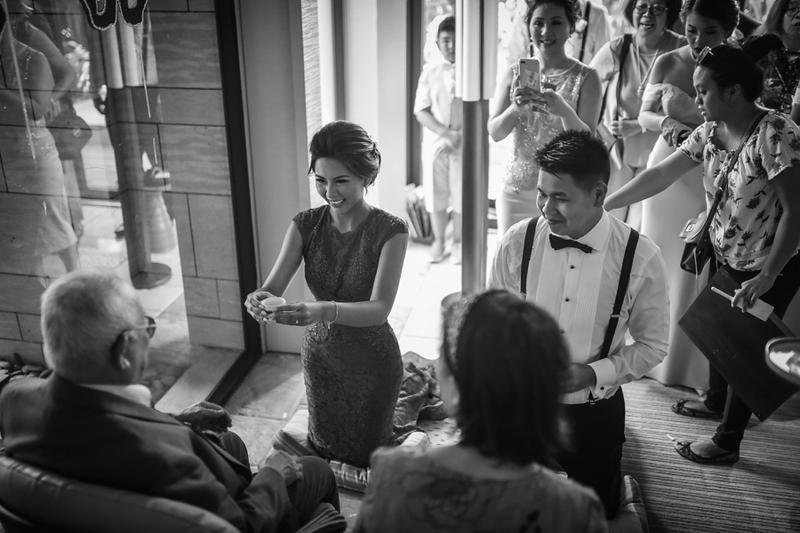 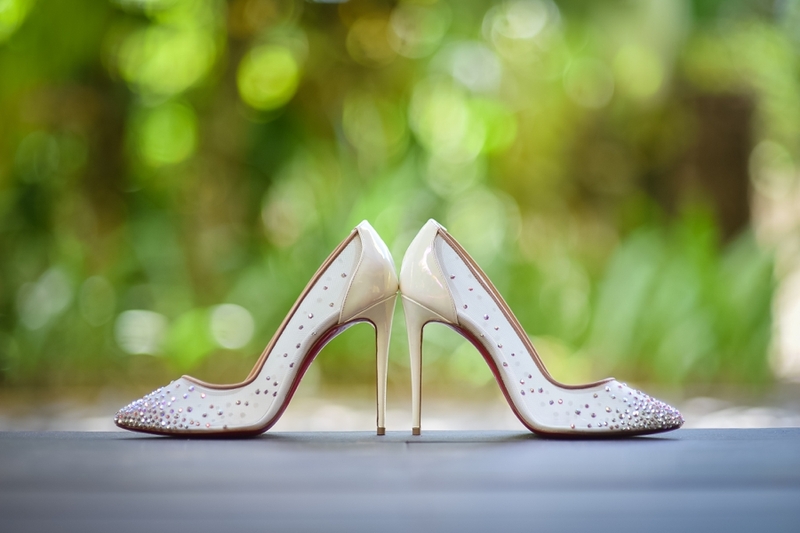 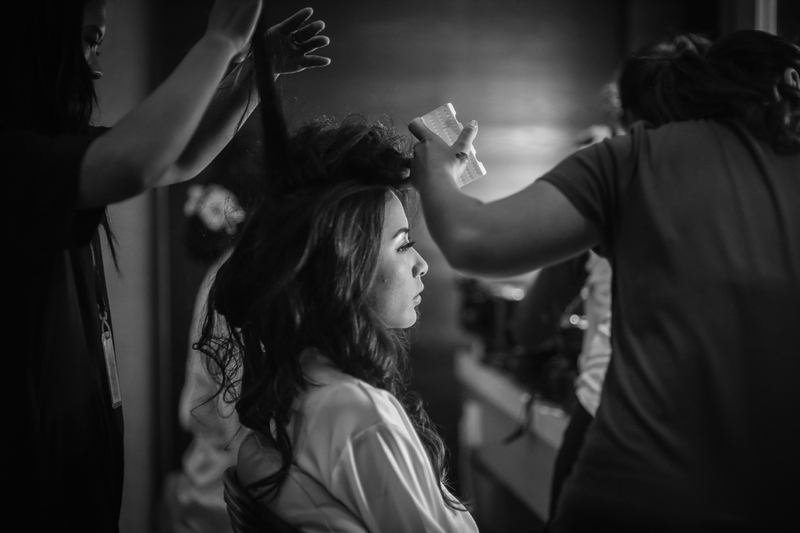 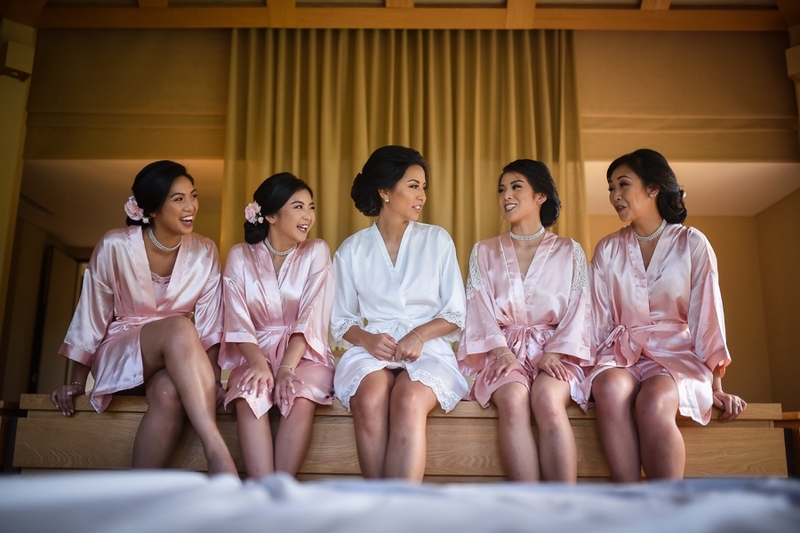 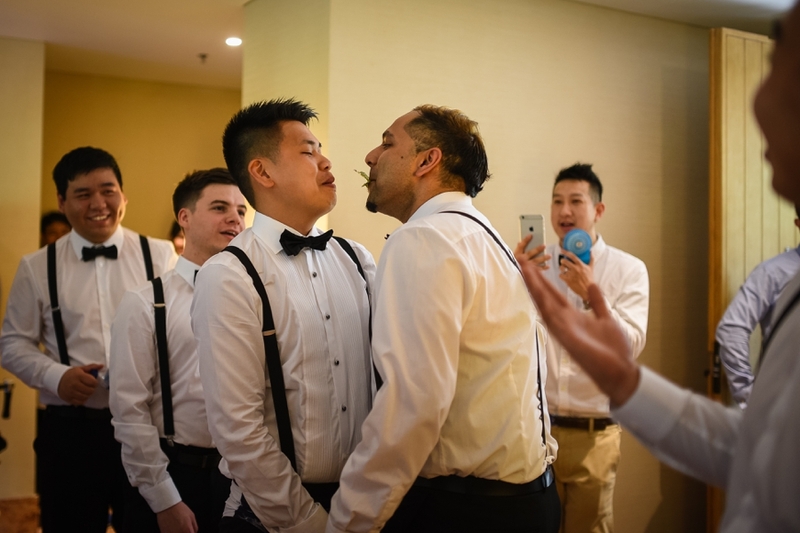 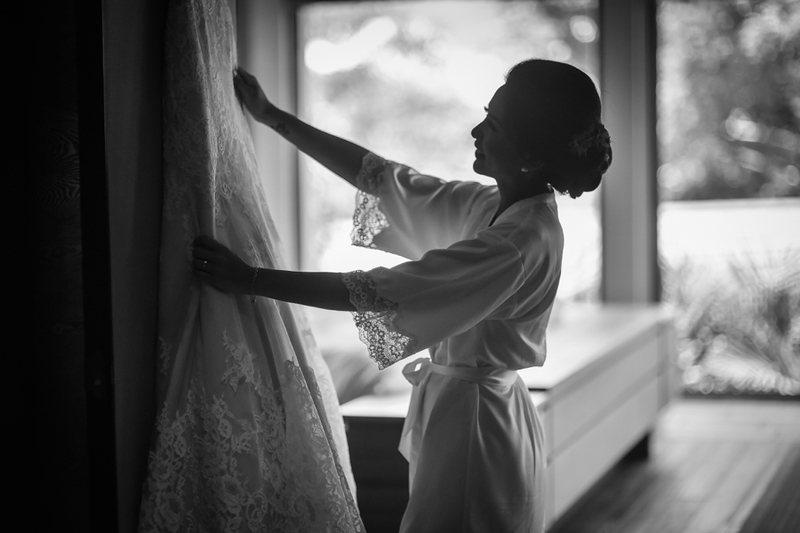 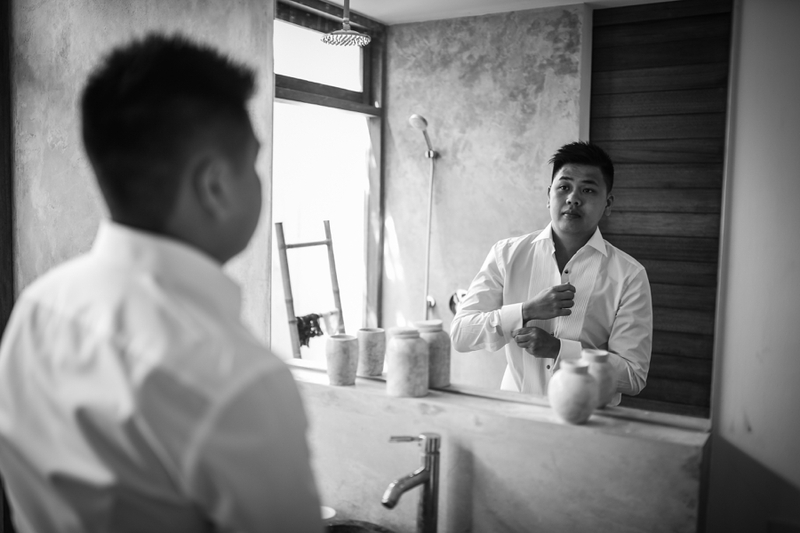 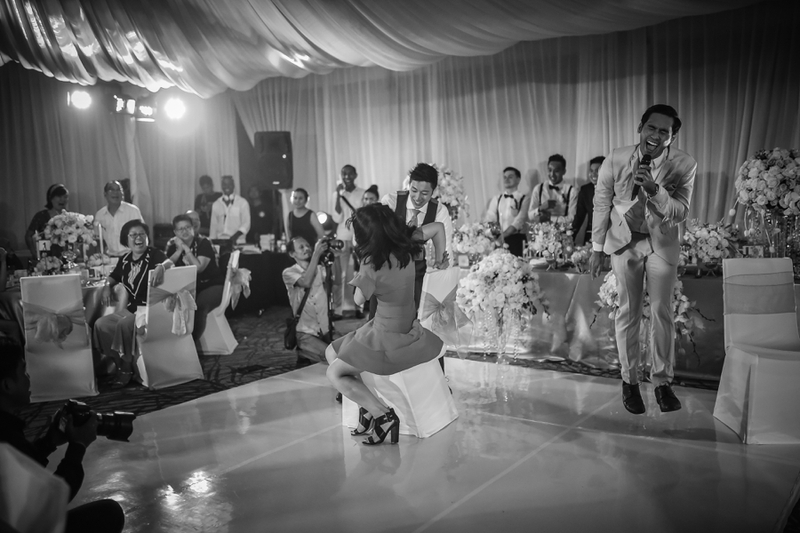 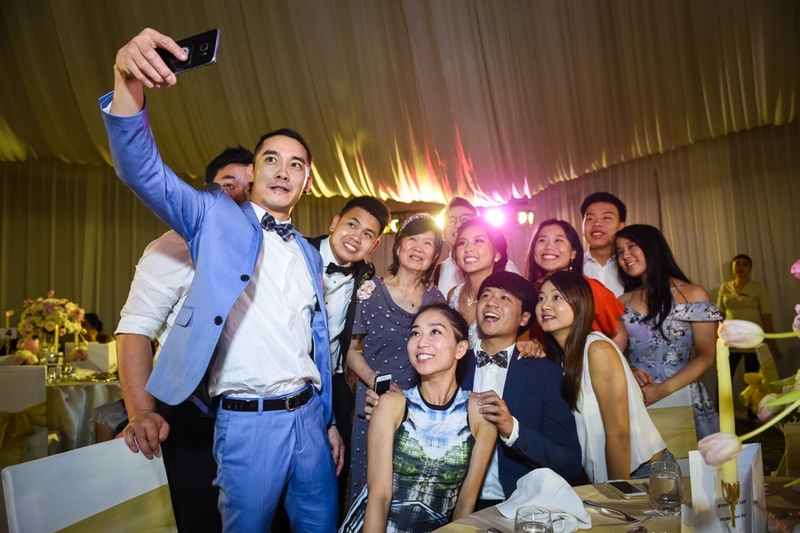 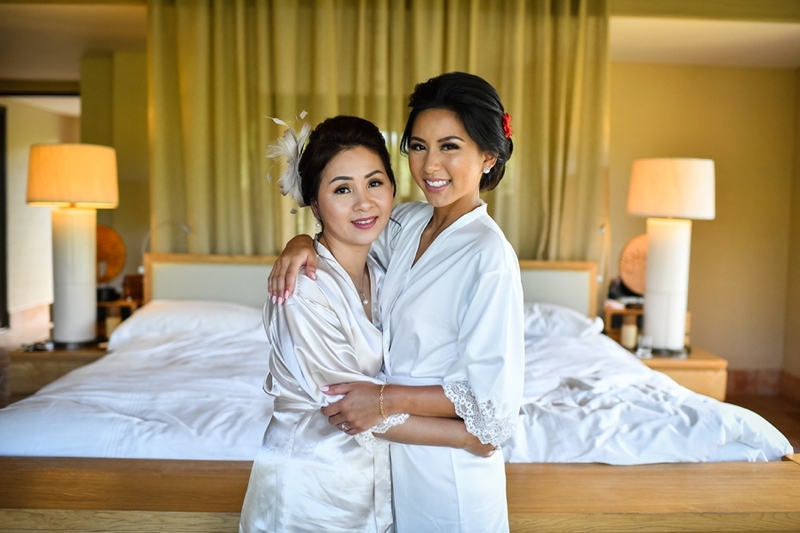 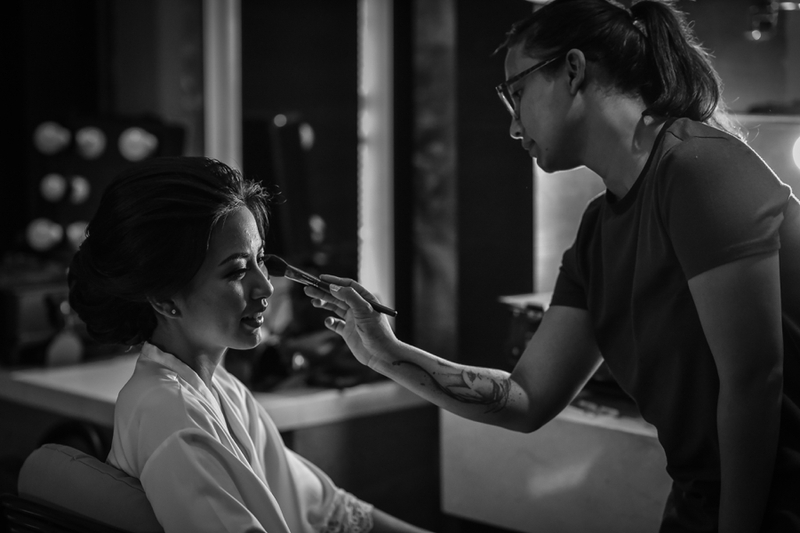 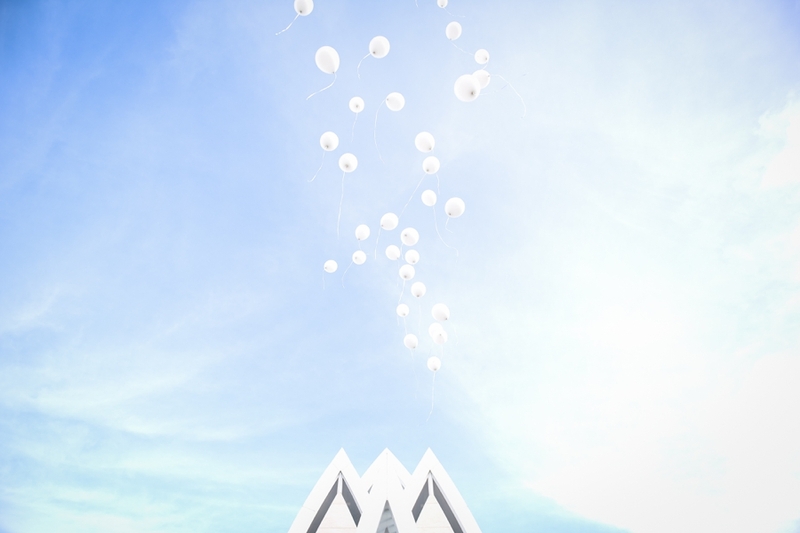 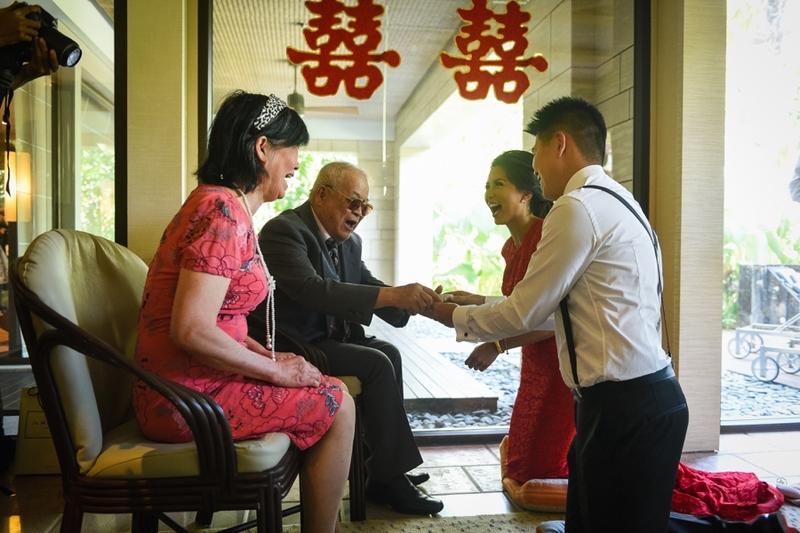 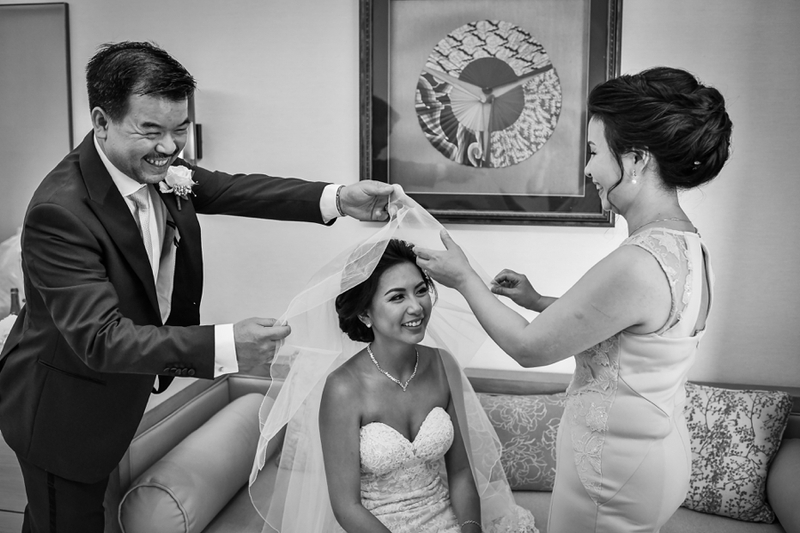 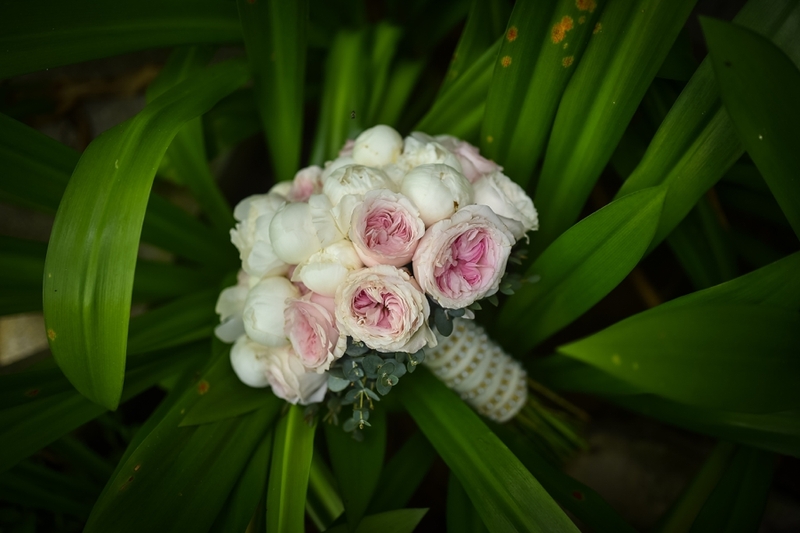 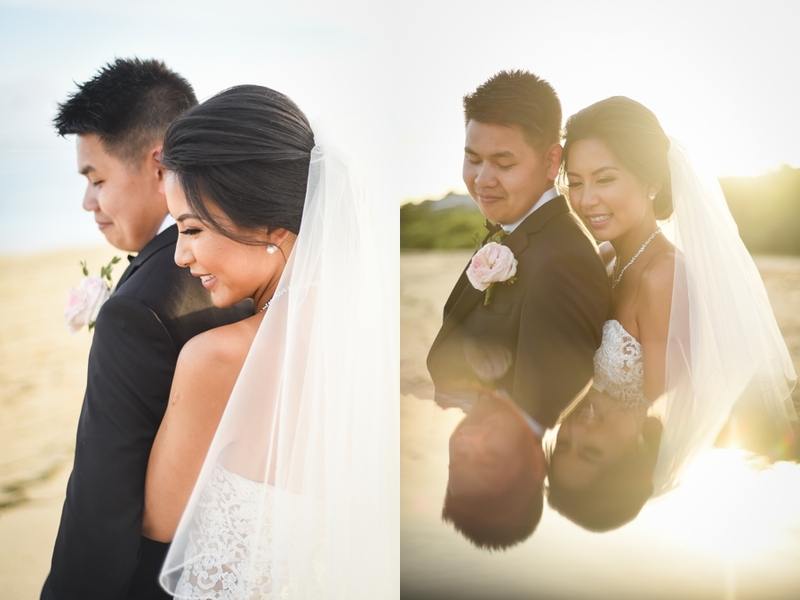 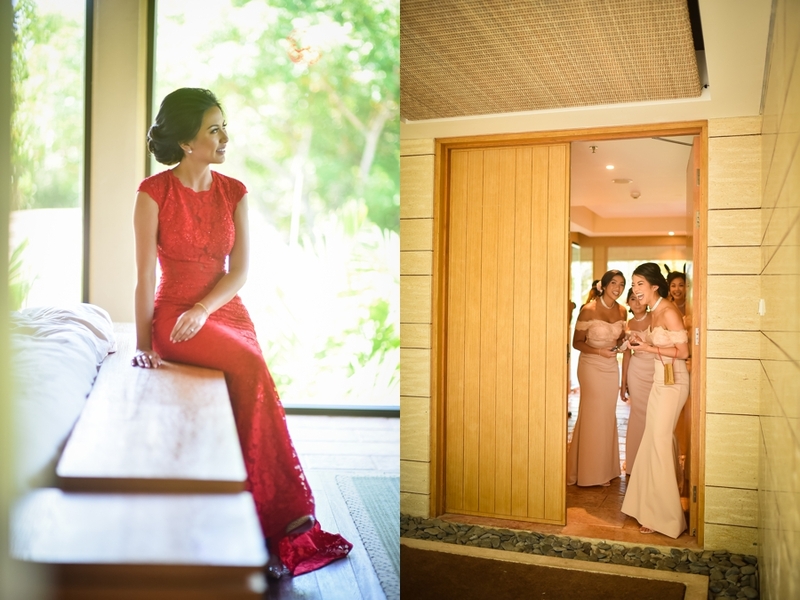 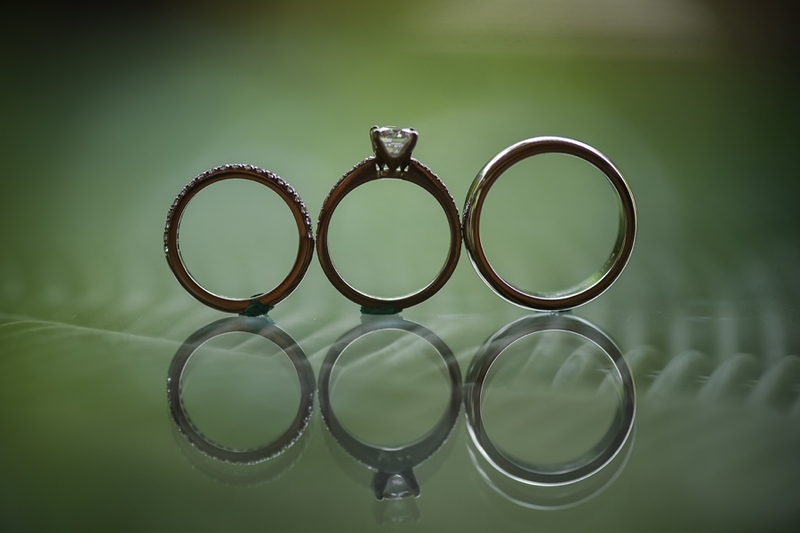 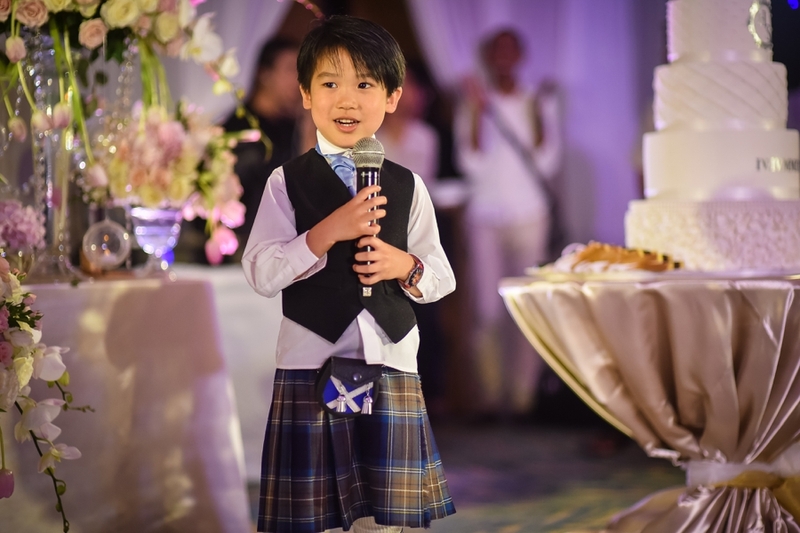 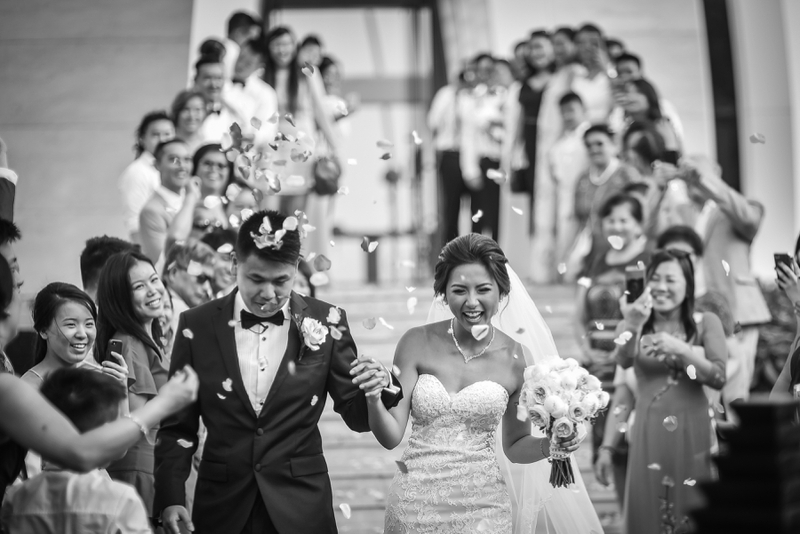 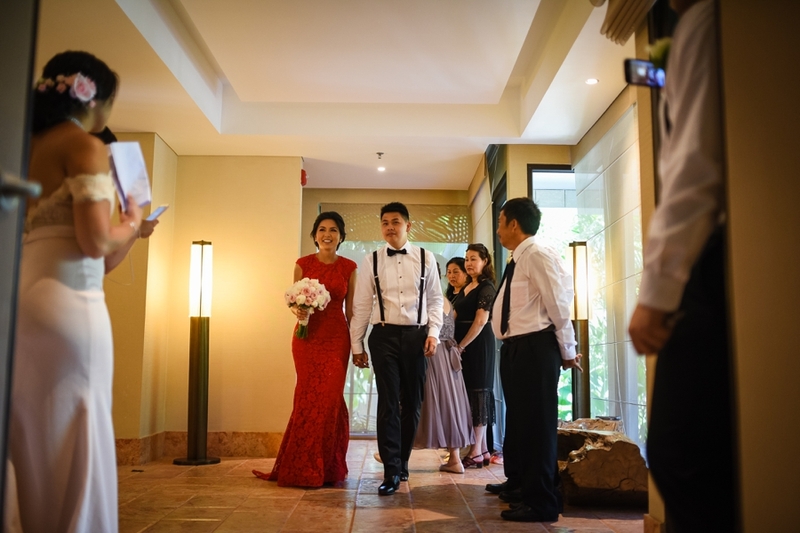 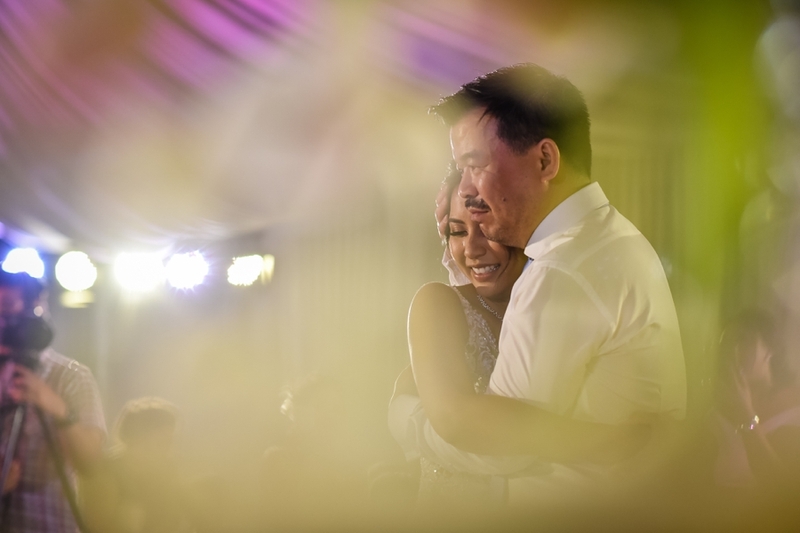 What we love to shoot the wedding, we always become the witness for all their feeling and stories behind our lens. 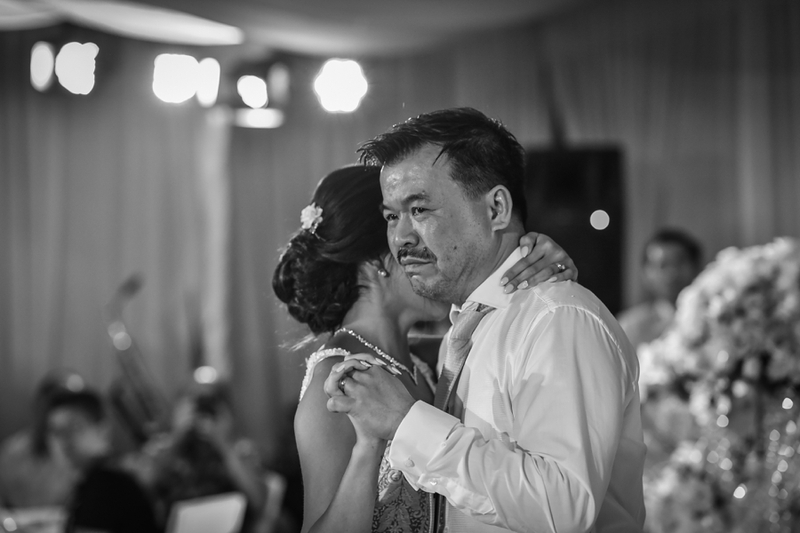 All the feeling, happy, fall in love, stressfulness, tired, and sad can be capture through our camera as well as we can feel it too. 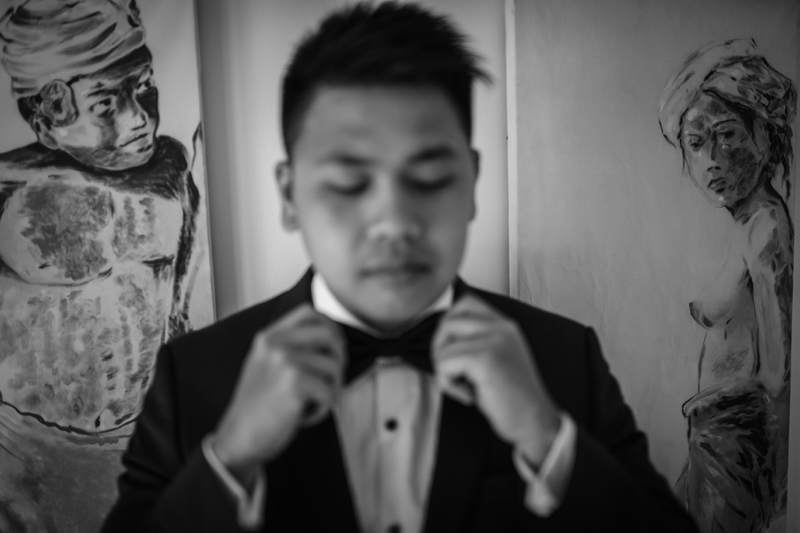 So it will be shown in the pictures. 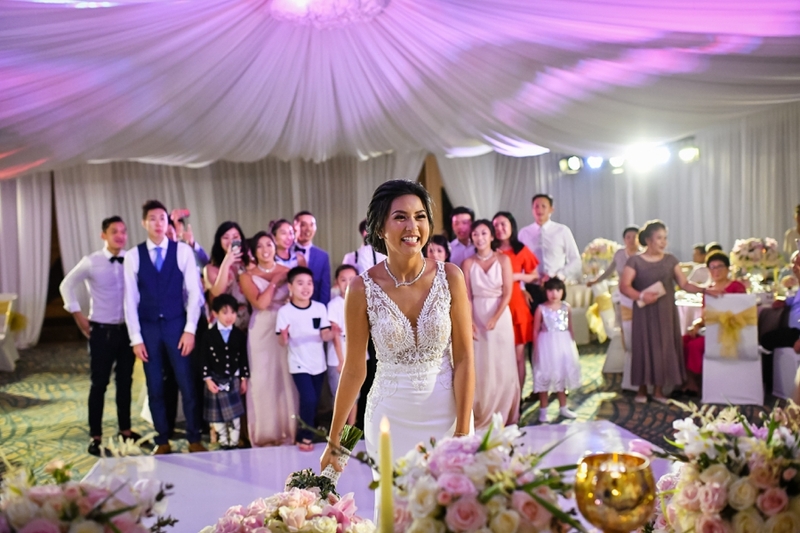 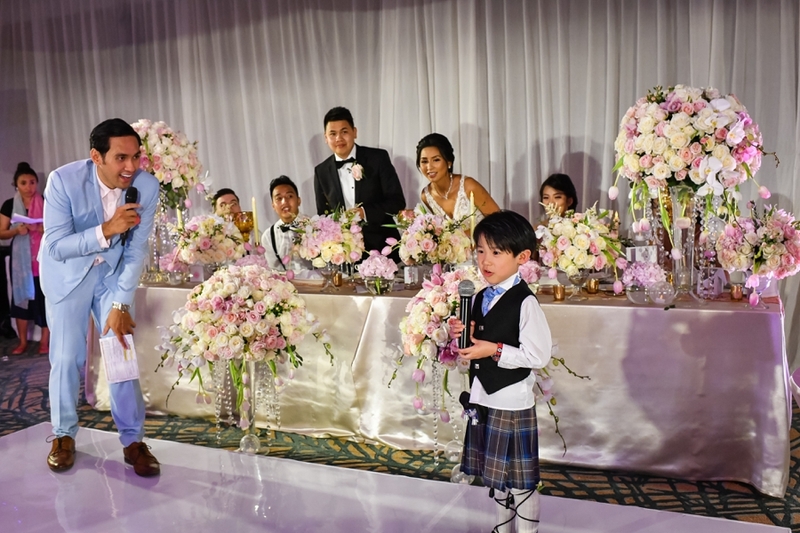 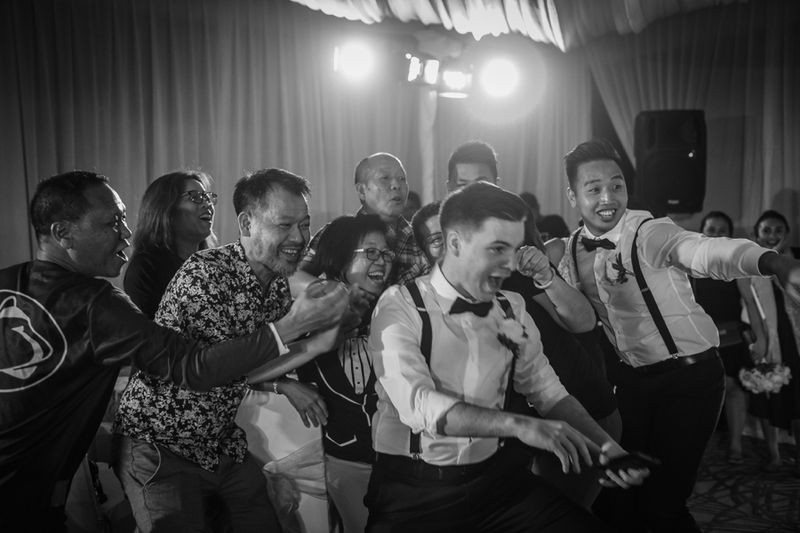 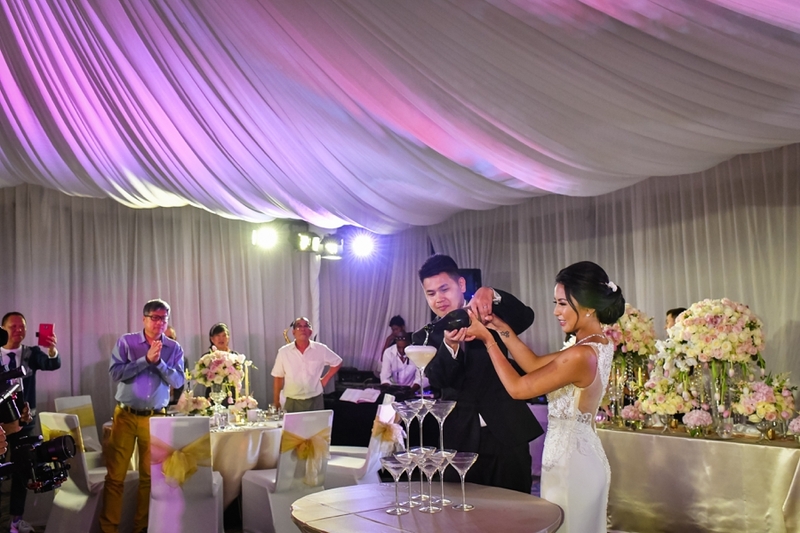 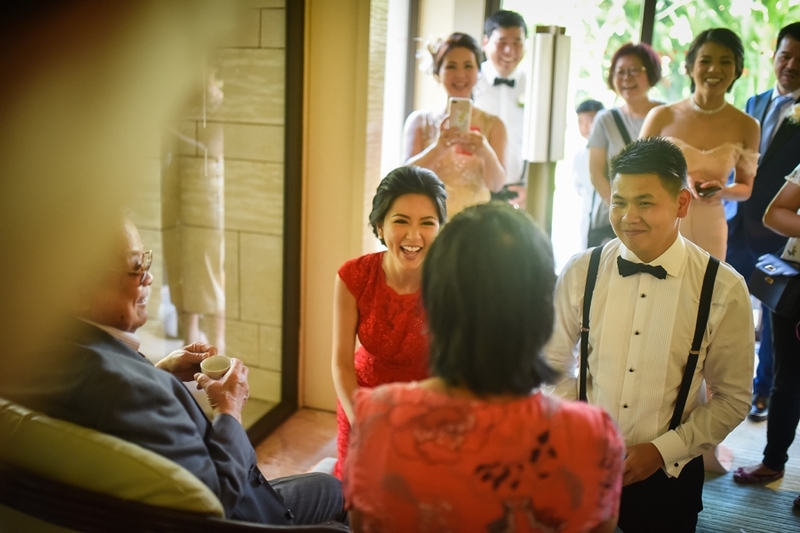 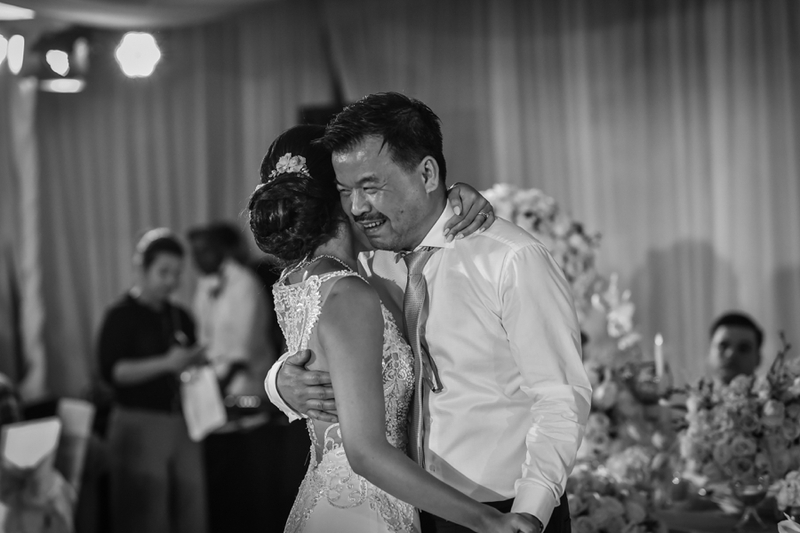 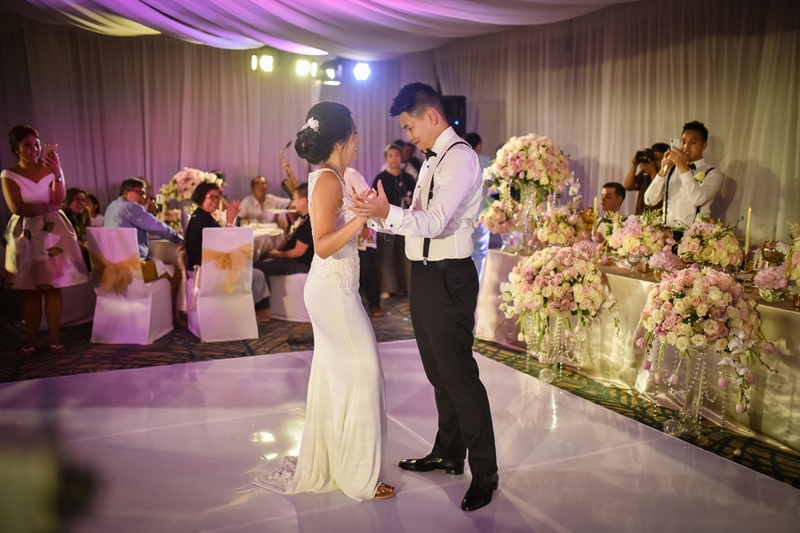 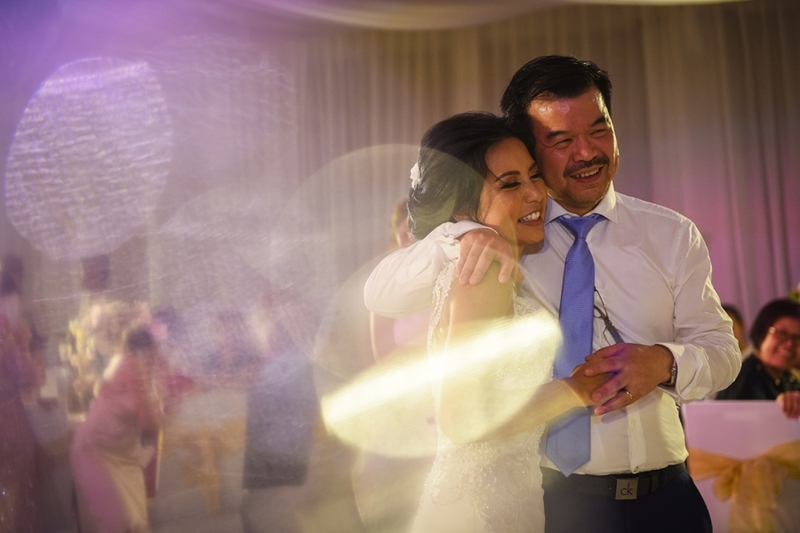 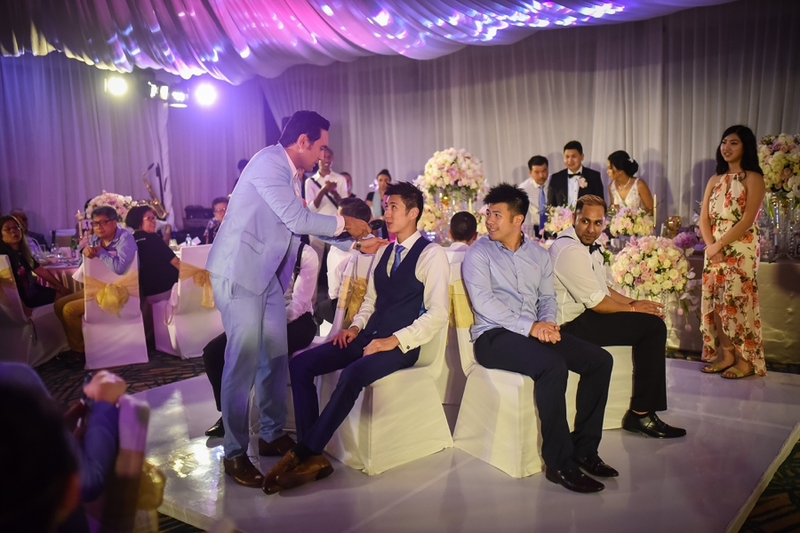 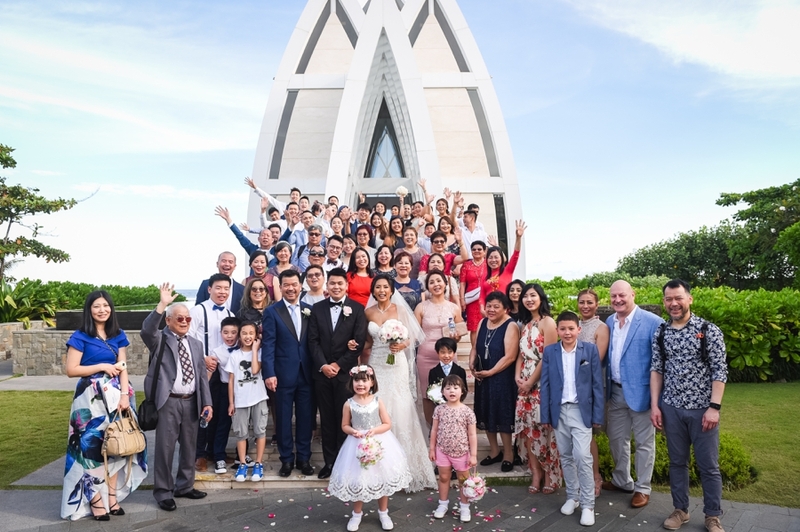 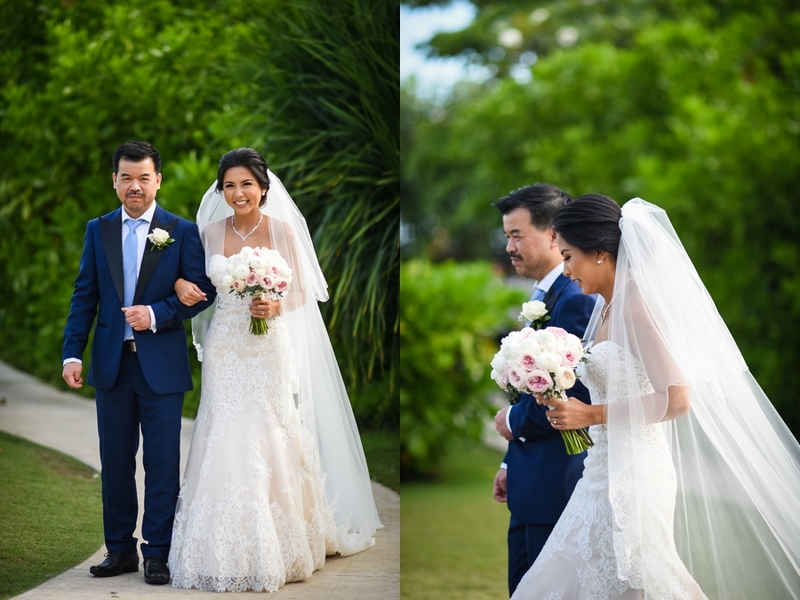 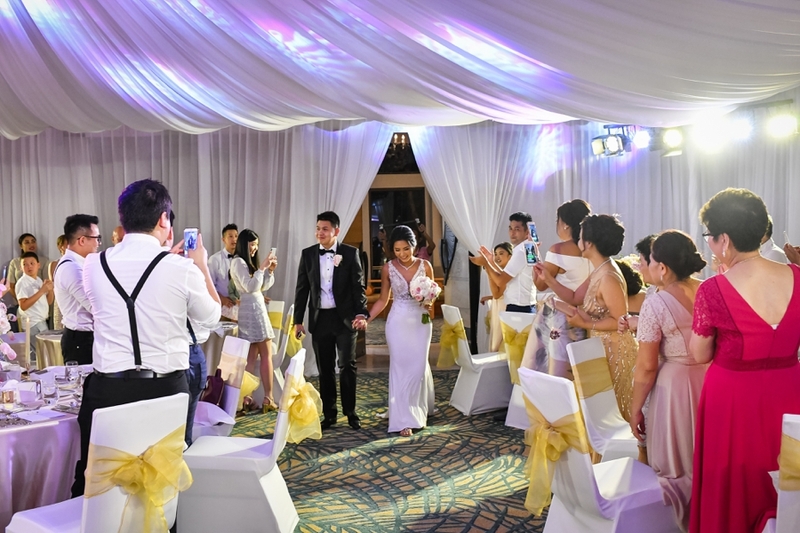 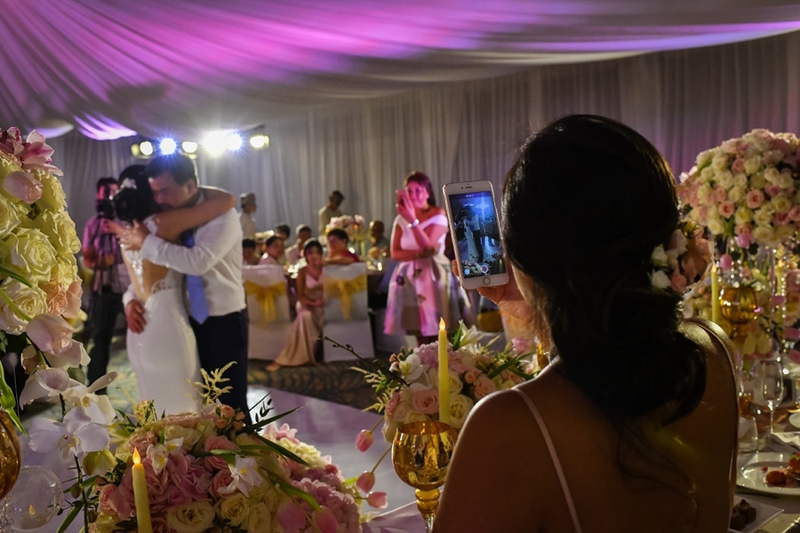 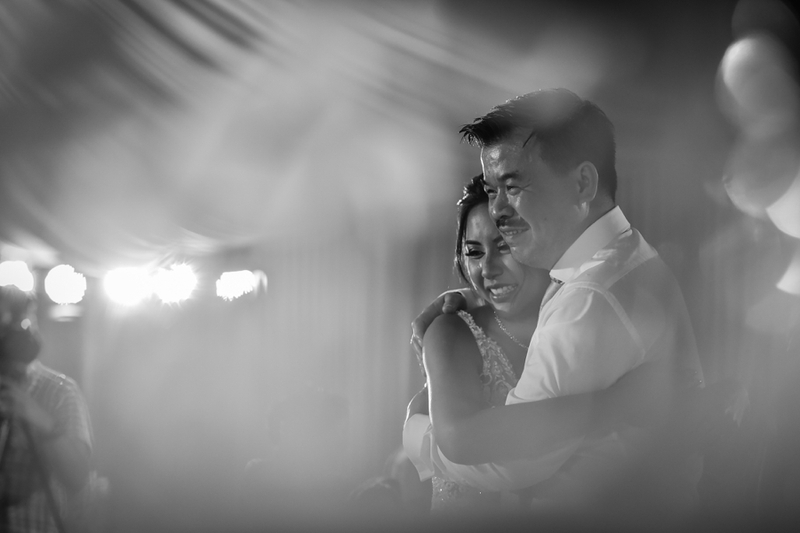 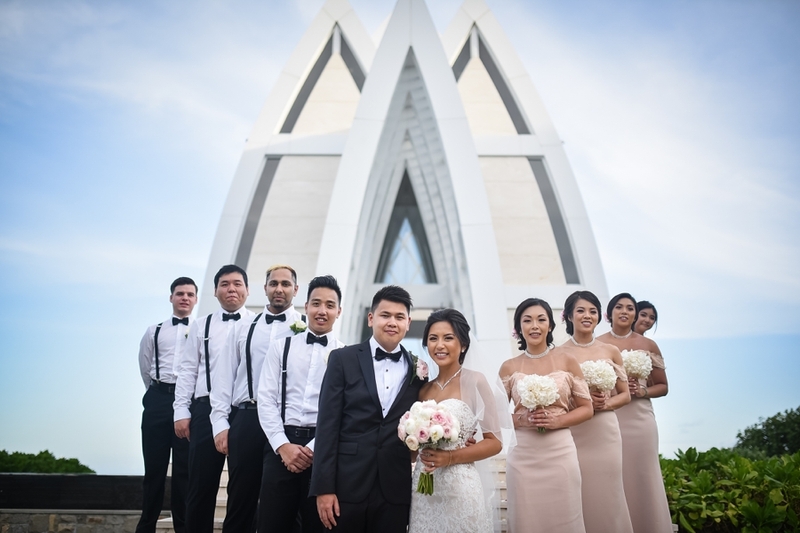 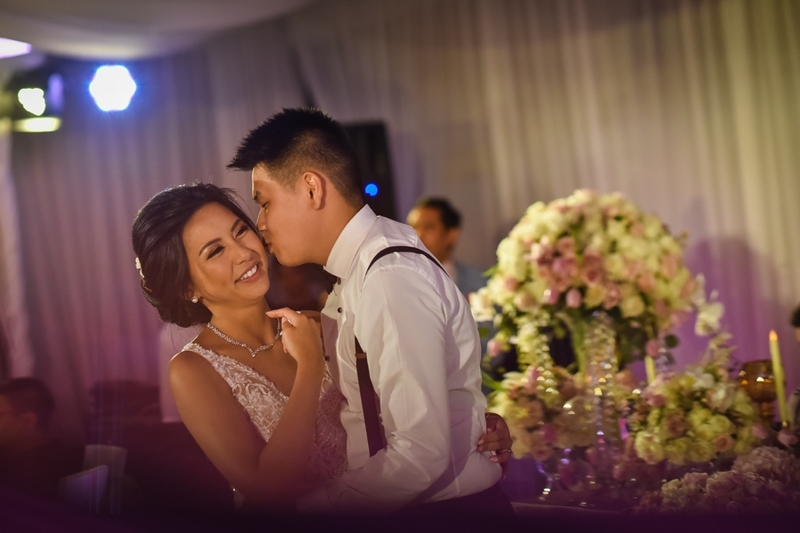 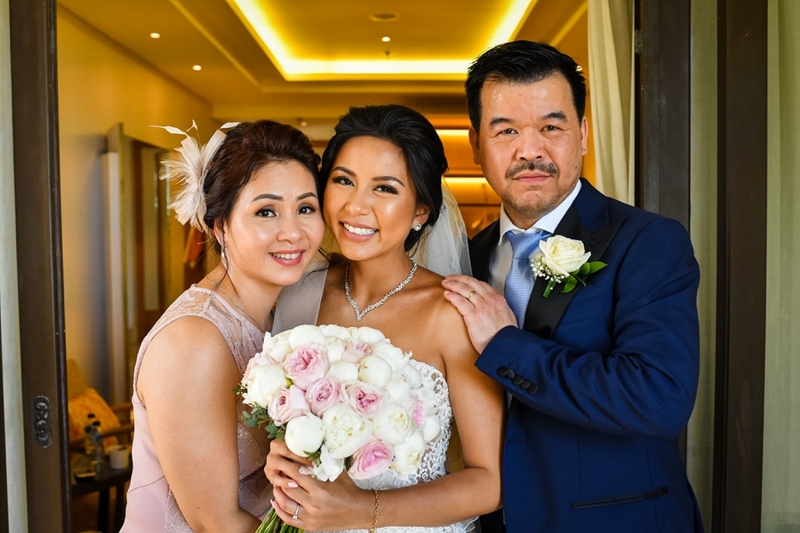 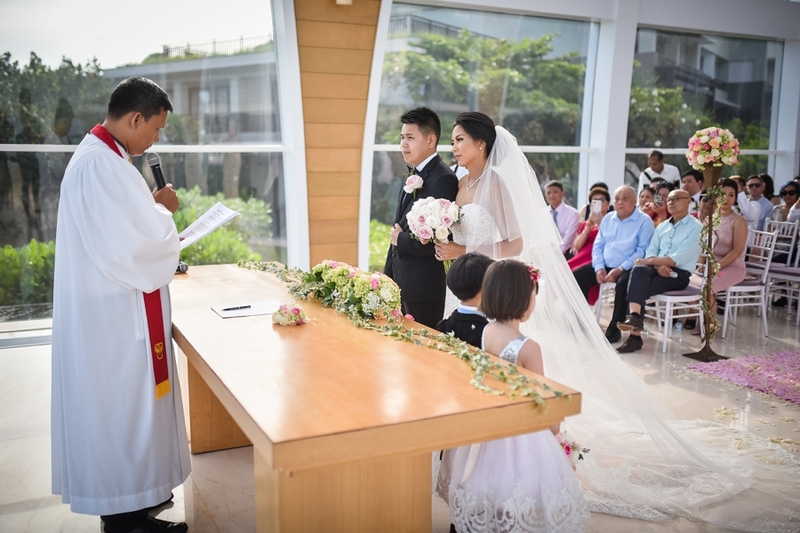 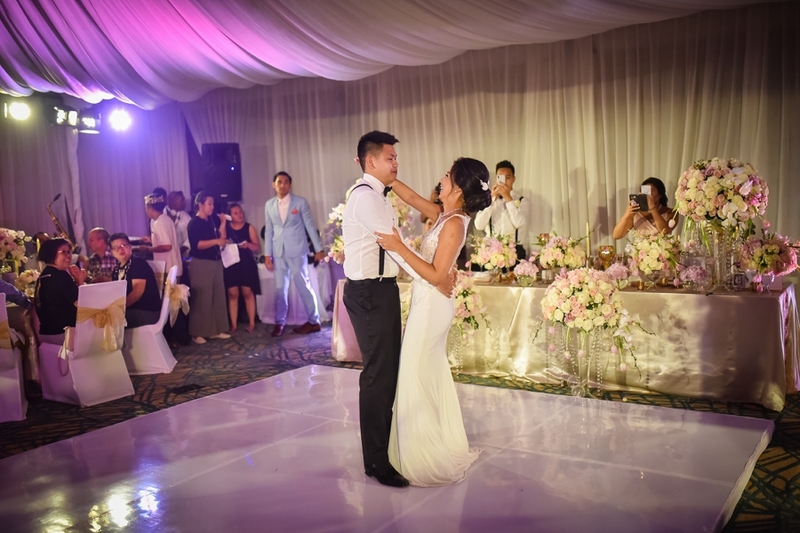 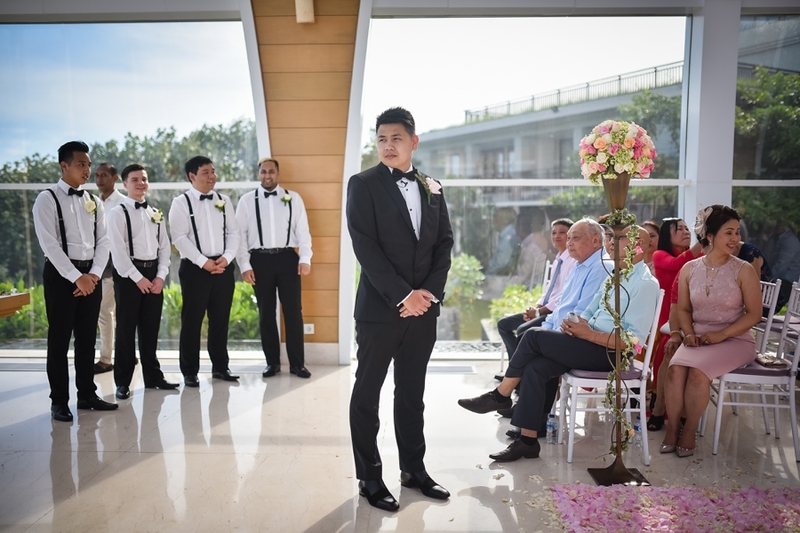 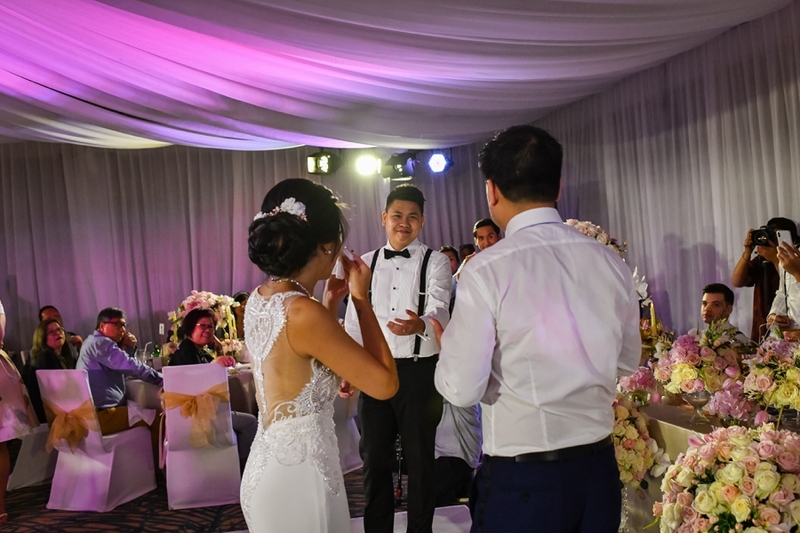 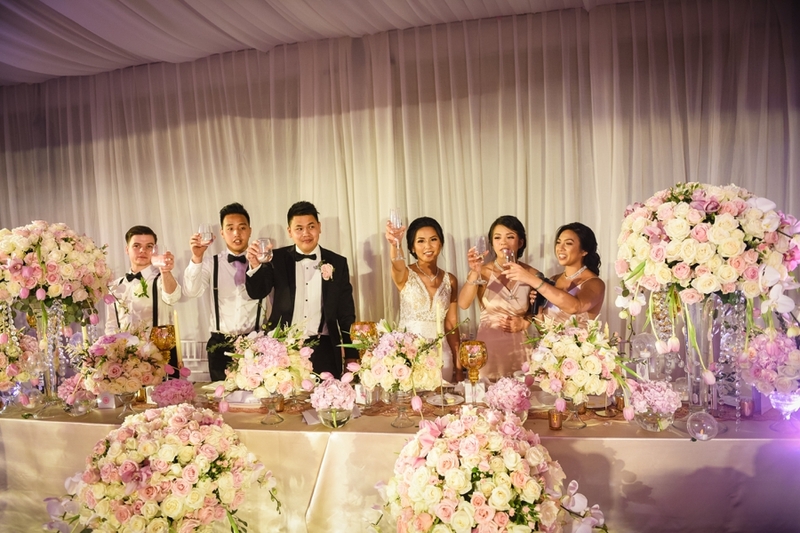 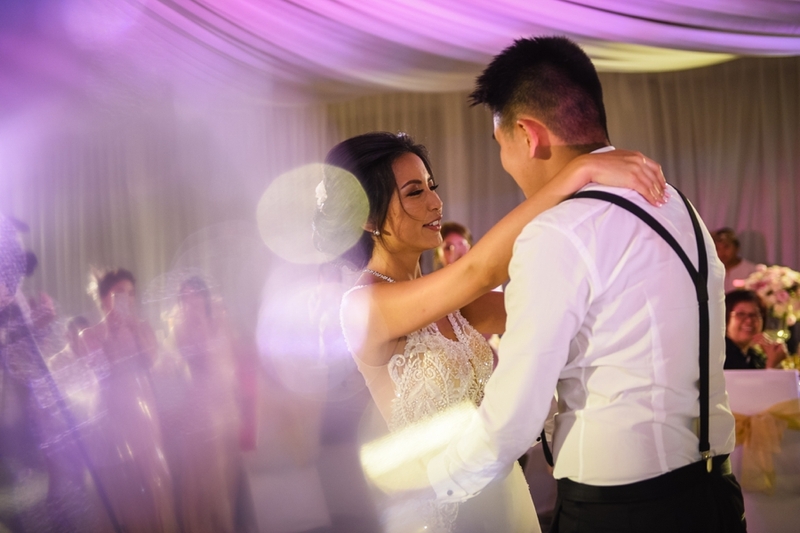 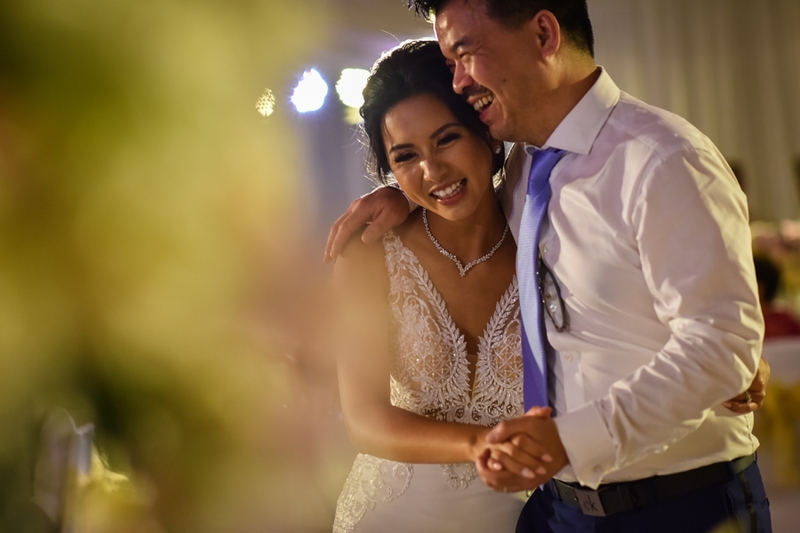 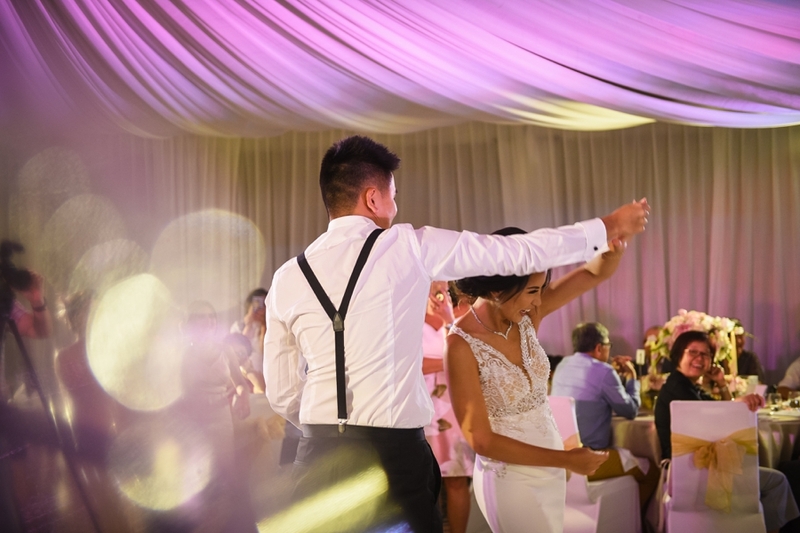 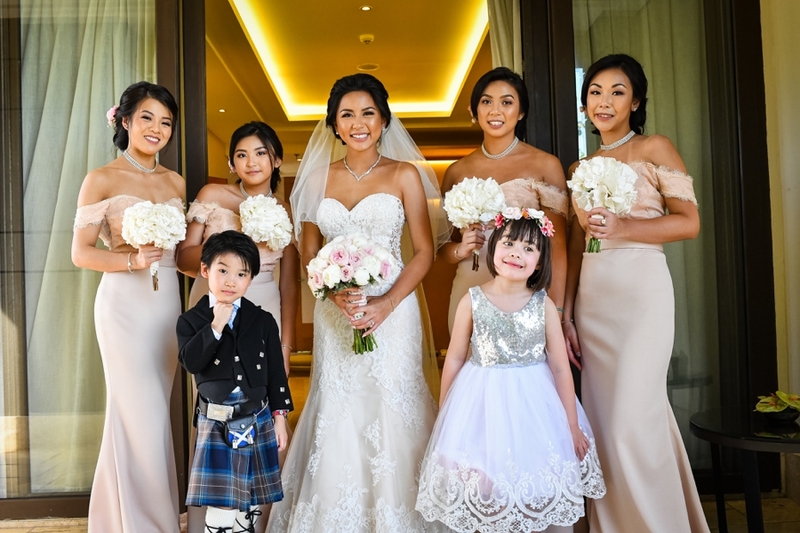 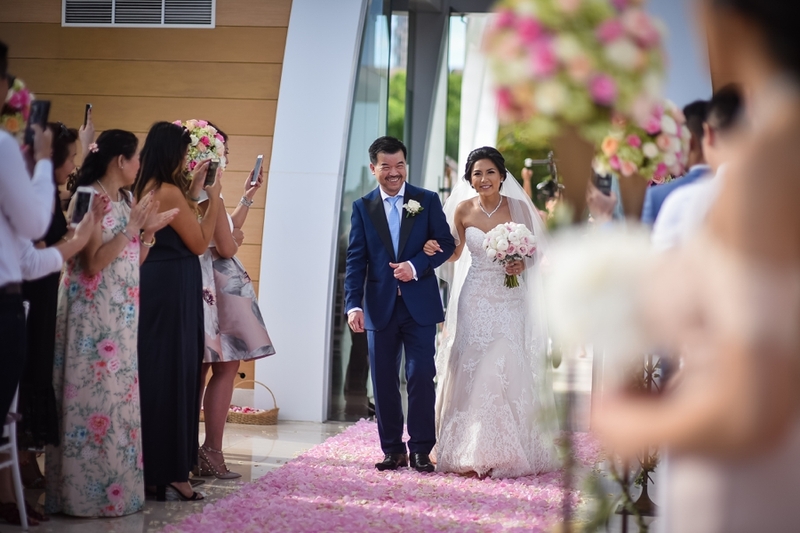 The happiest face of Stephanie and Hung, their family and friends, also tell us how Stephanie loves her father during the first dance, she keep hug and cry in her father arm. 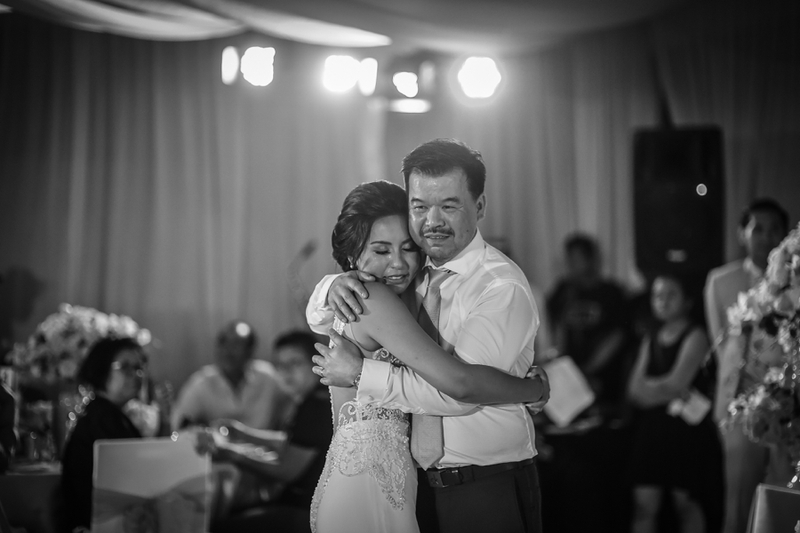 She always be Daddy’s Little girl although She has getting married, So touch full. 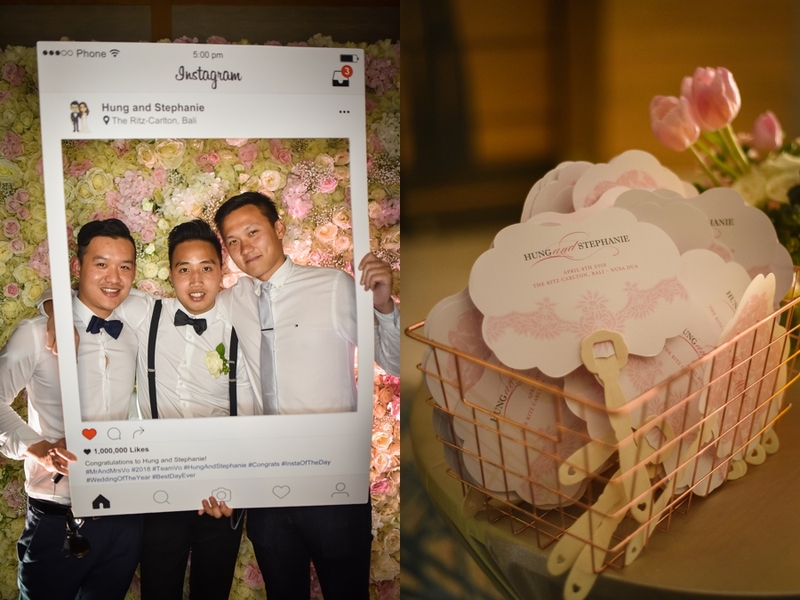 Congratulation Hung and Stephanie, Have a blessed marriage life.